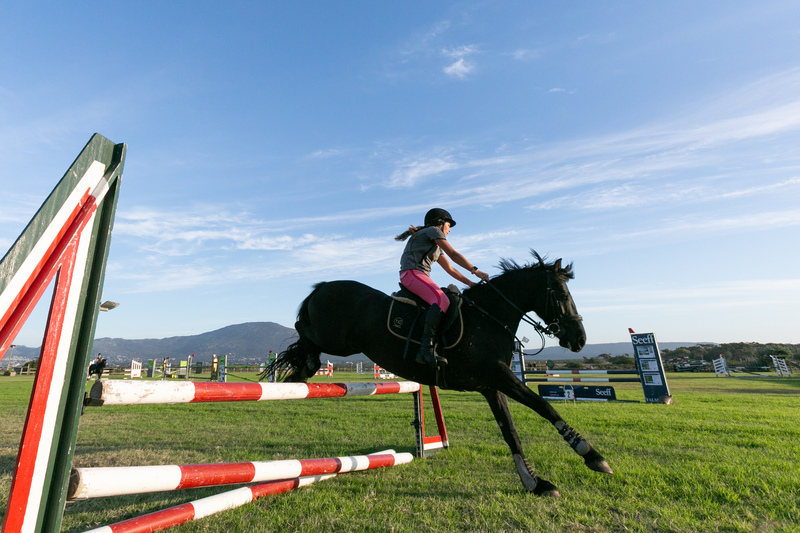 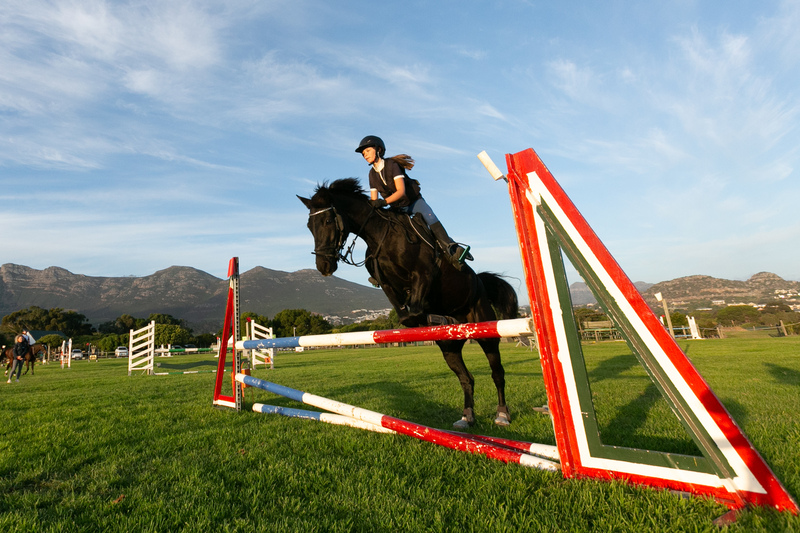 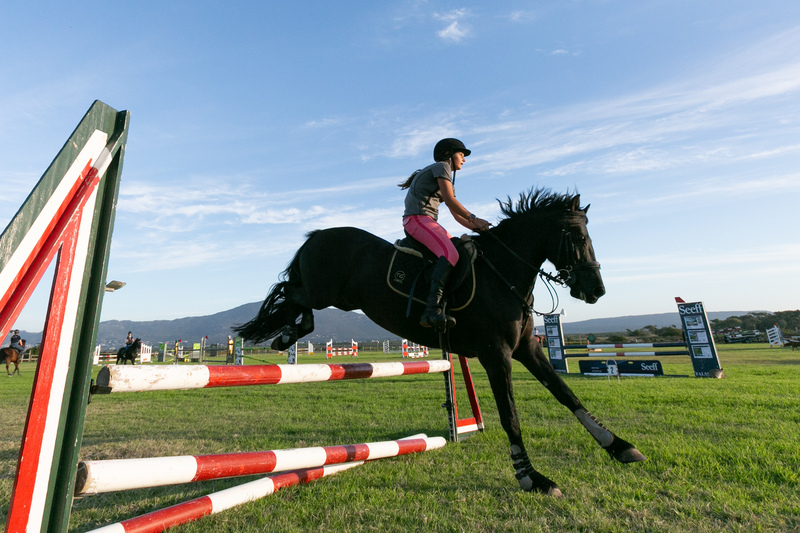 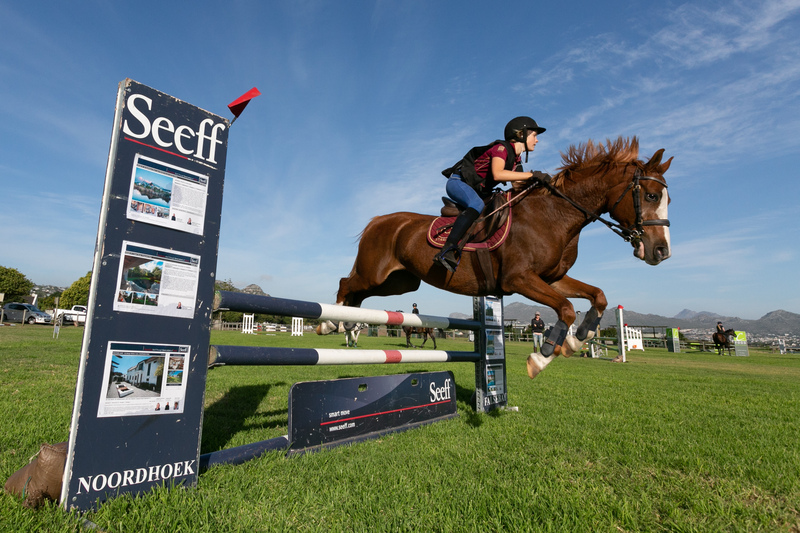 Yesterday was the perfect opportunity to use my wide angle lens to get some low and up close photos of my daughters and friends during one of their show jumping lessons. 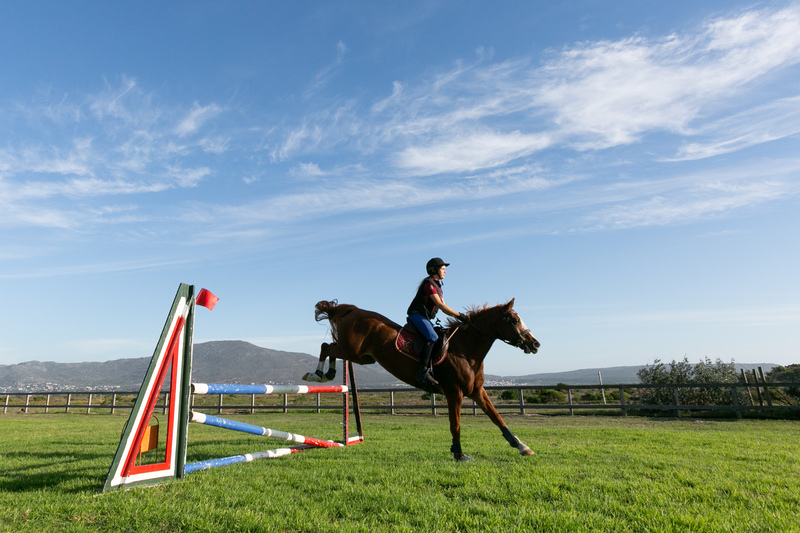 I’m not so keen to be too close to the jumps, however, the camera needs to be up close. 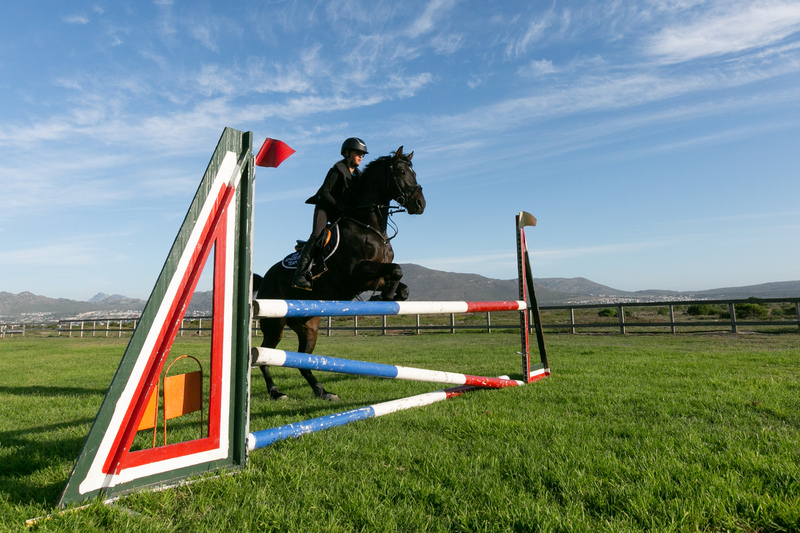 This is where the Miops Smart Trigger comes in. 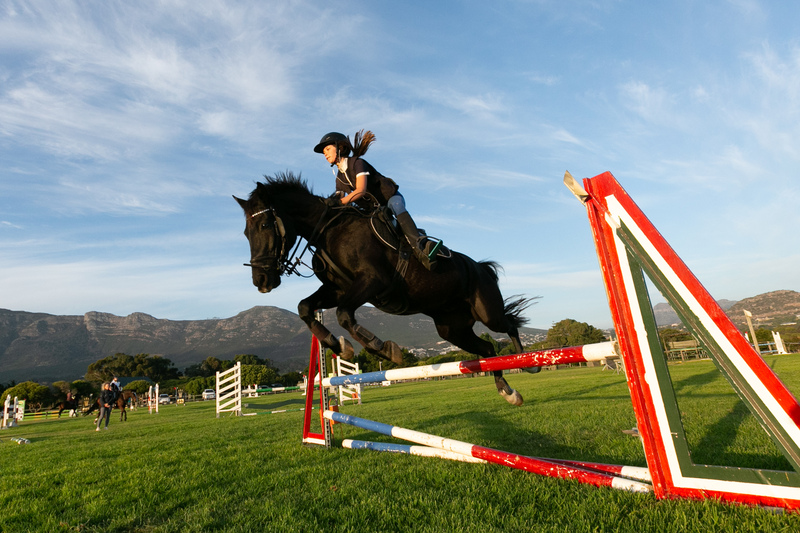 It’s an adapter that plugs into your camera which allows you to remotely fire your shutter. 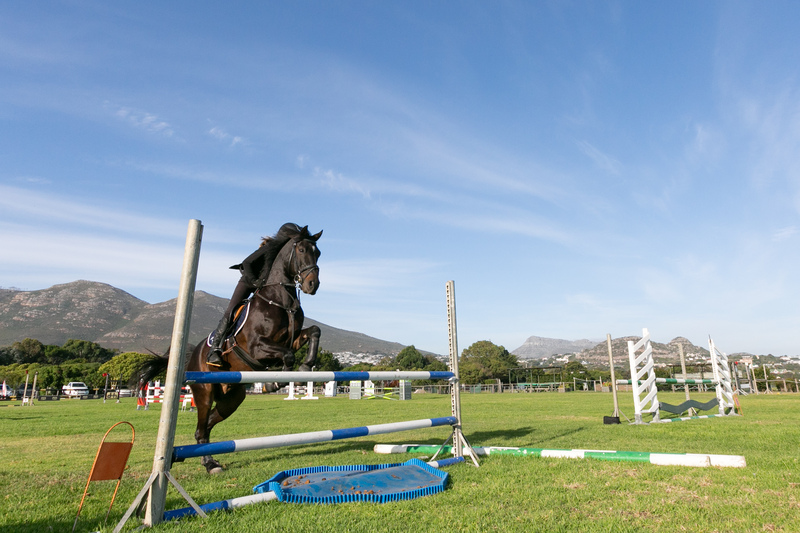 I have an app on my phone and simply tapping the active app allowed me to stand back and shoot these shots. 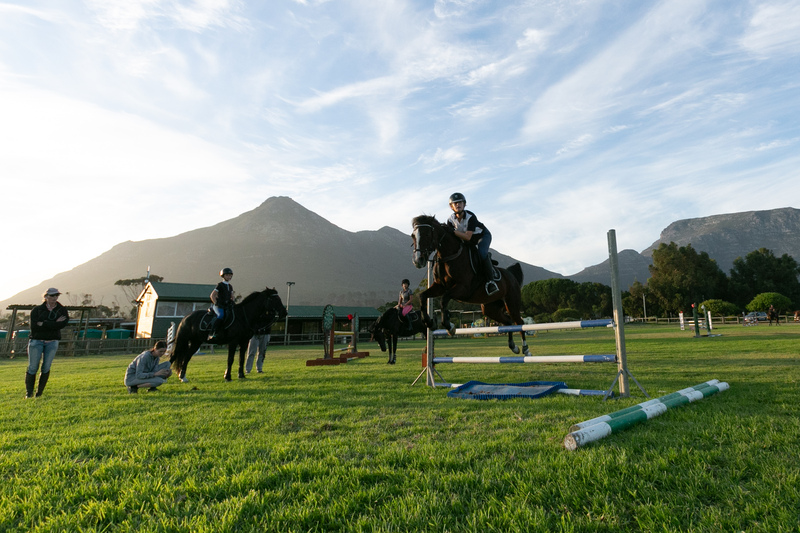 Thanks to Astrid Muller, our girls’ instructor, for allowing me to access to her lessons. 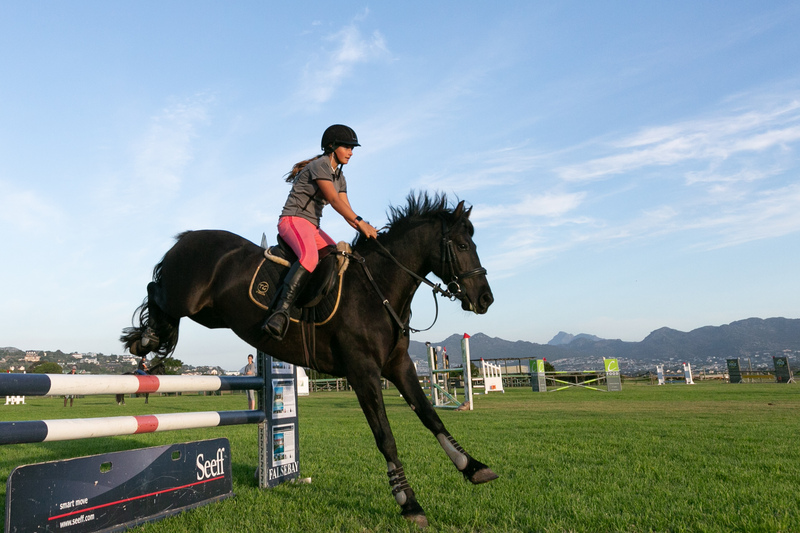 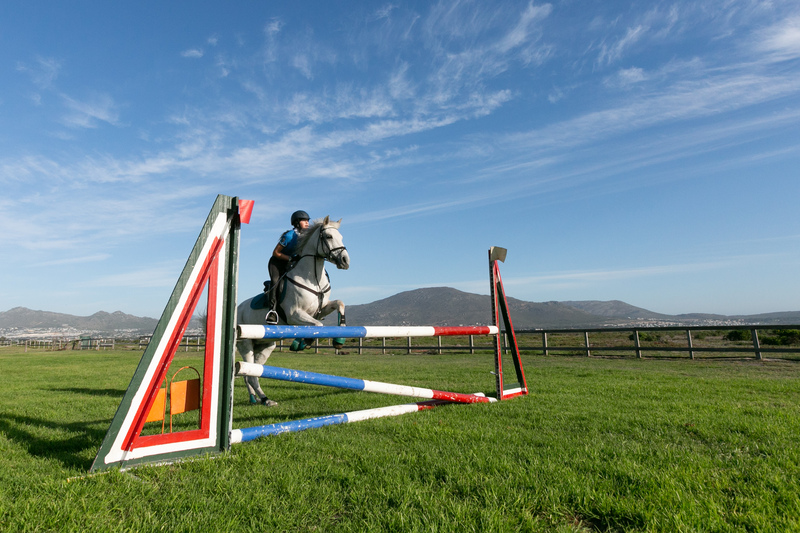 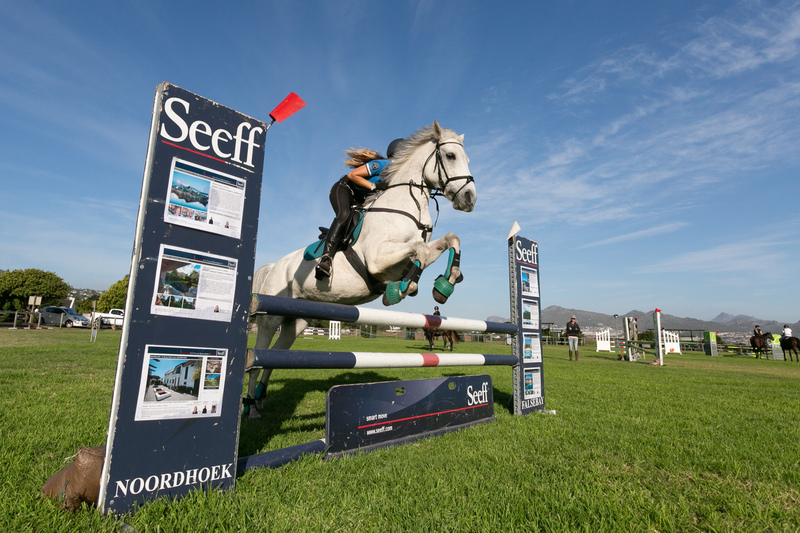 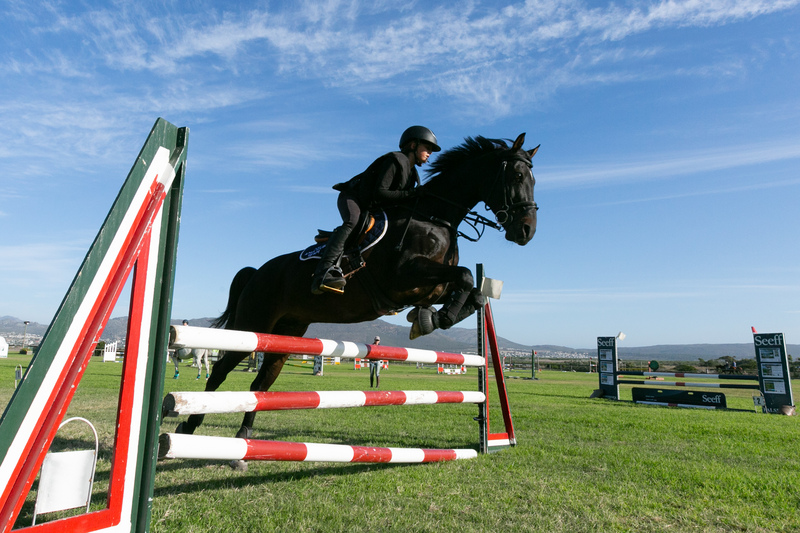 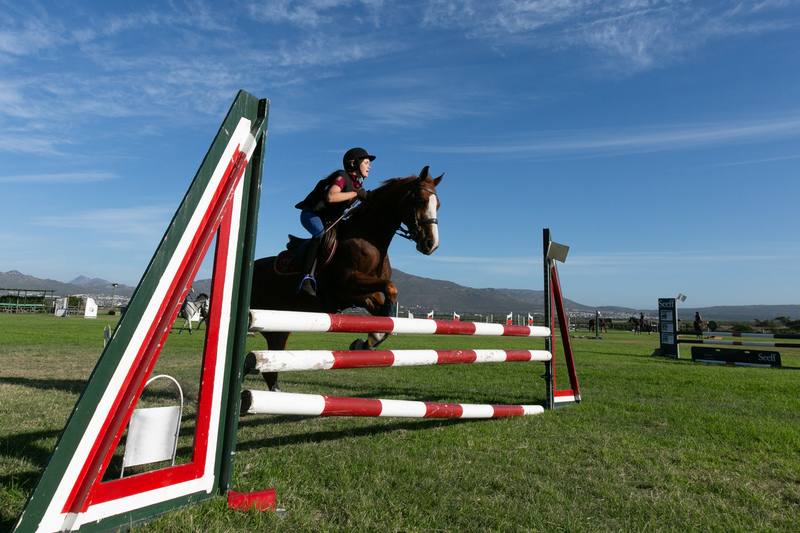 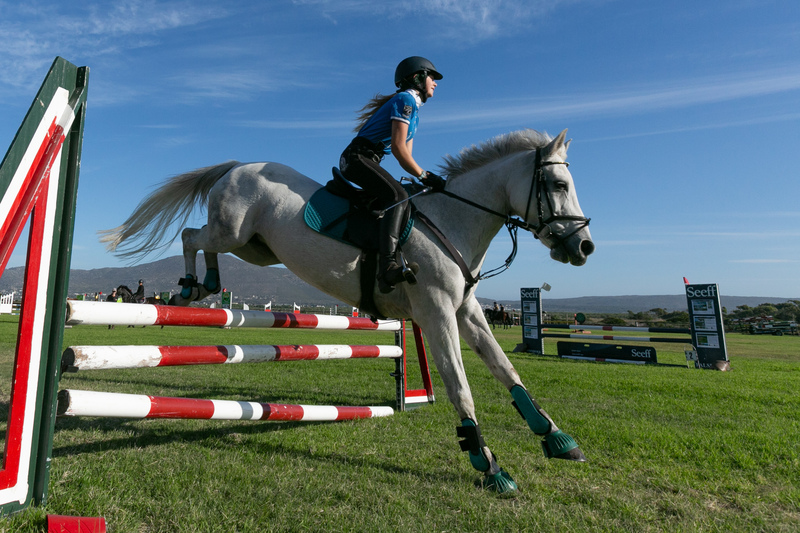 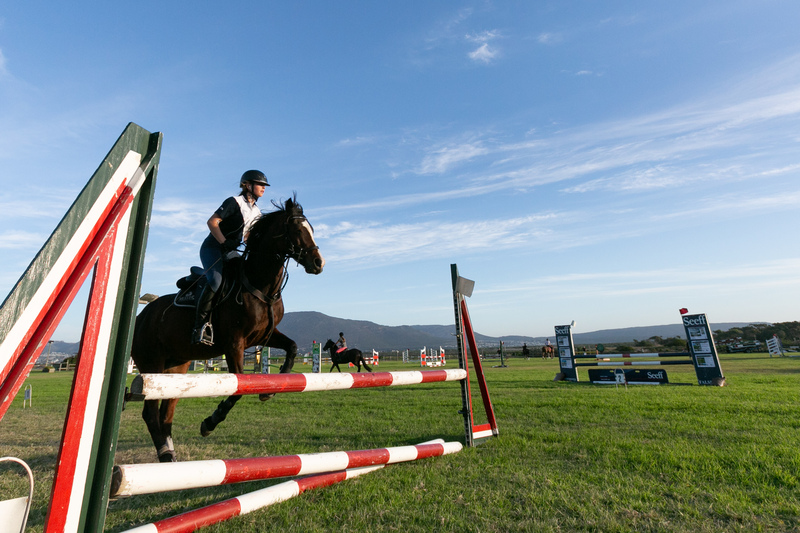 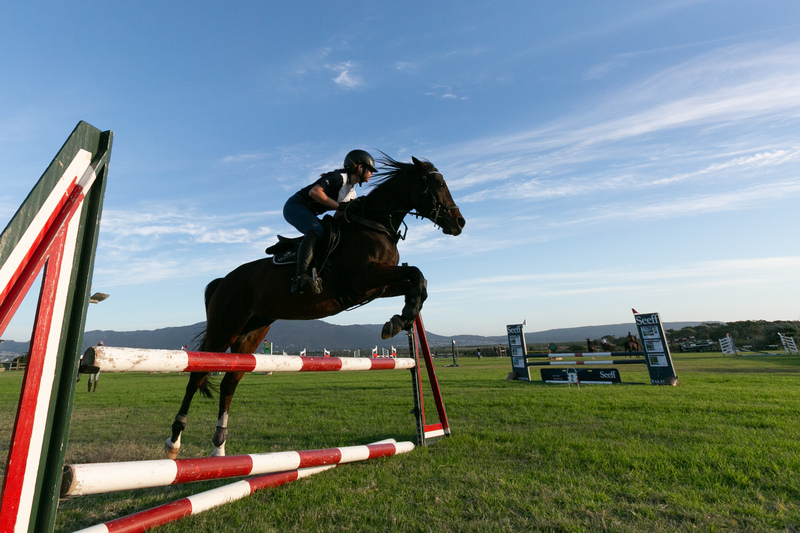 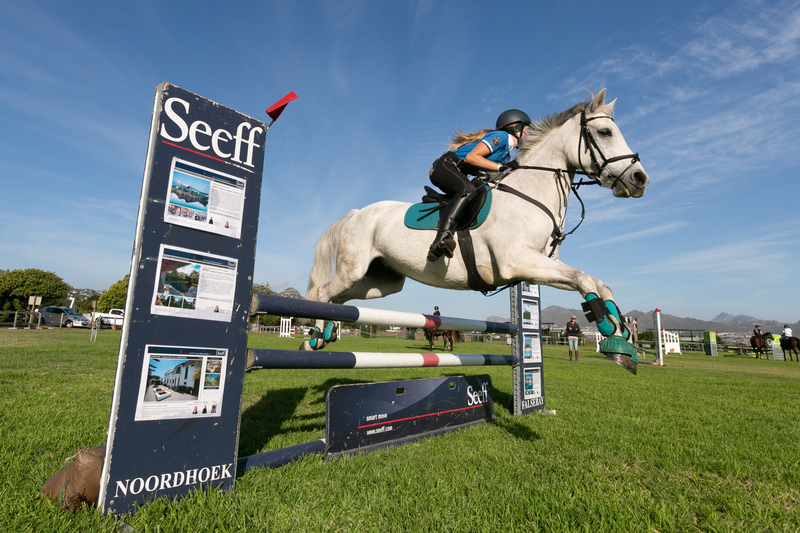 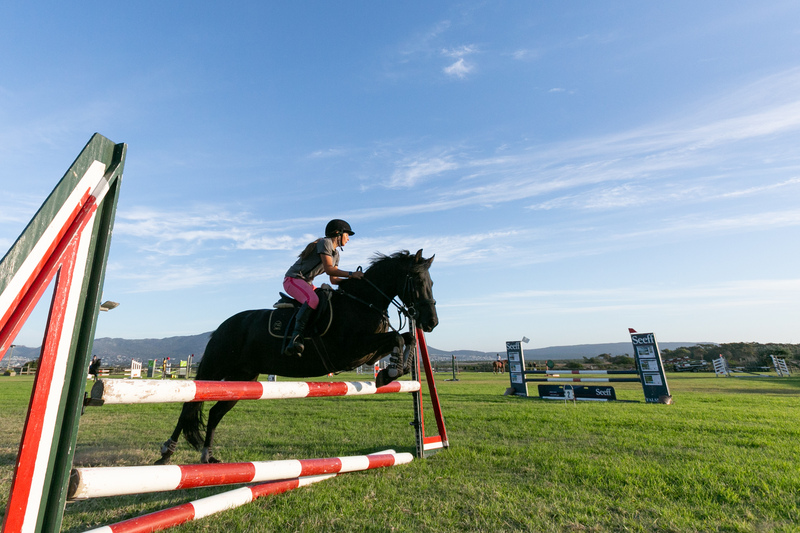 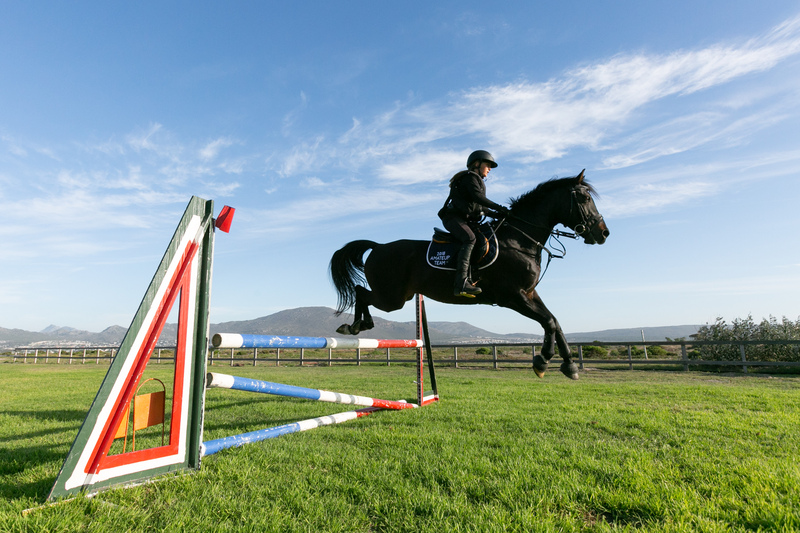 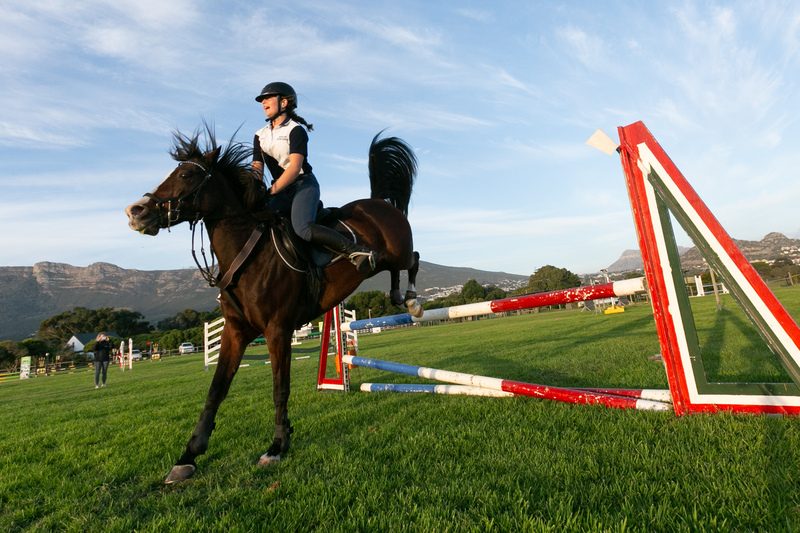 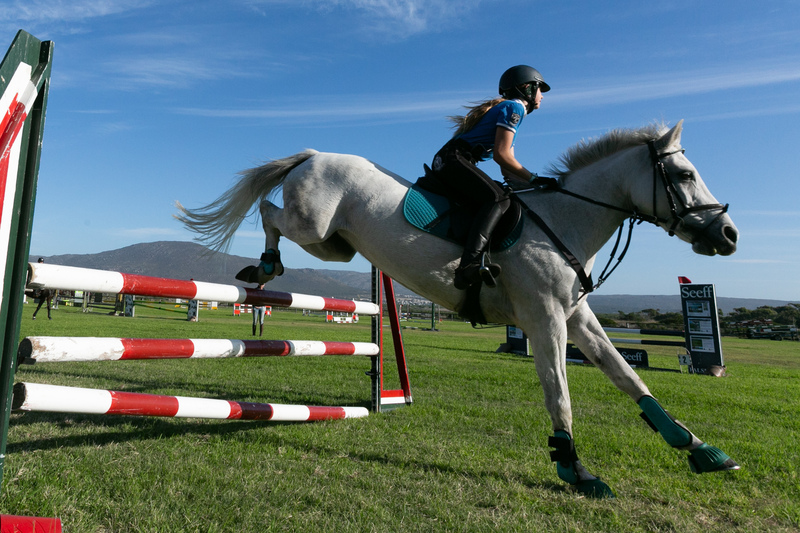 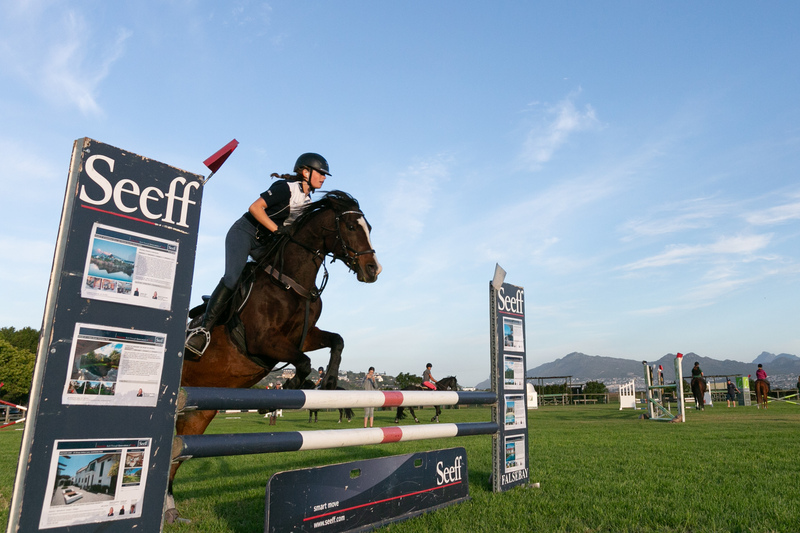 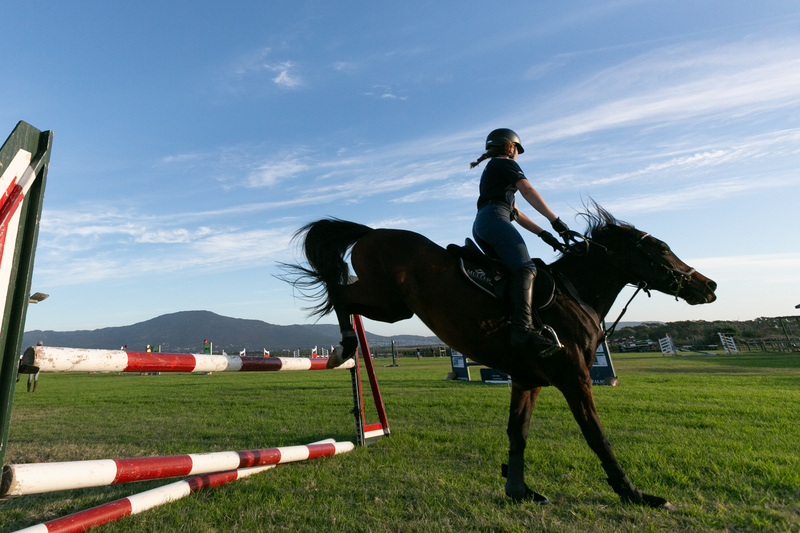 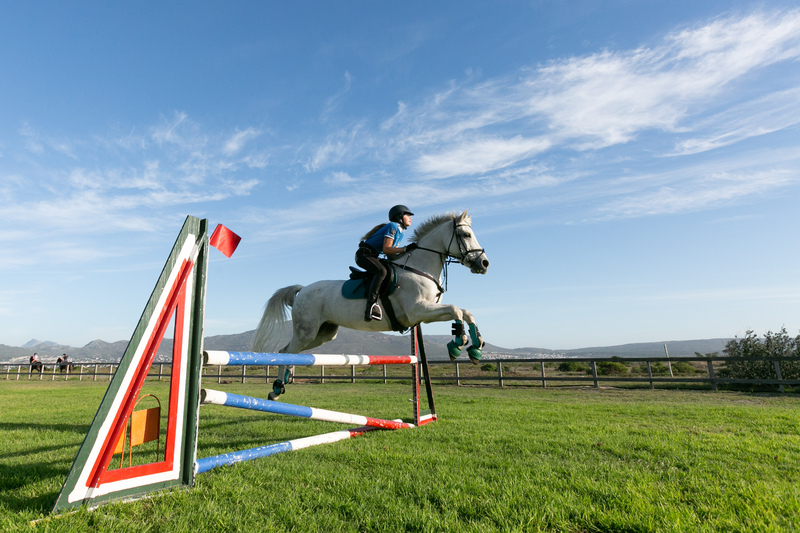 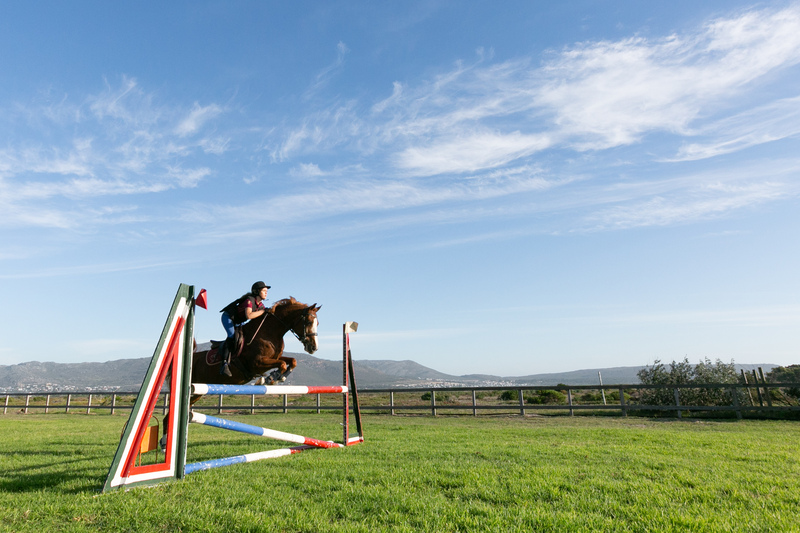 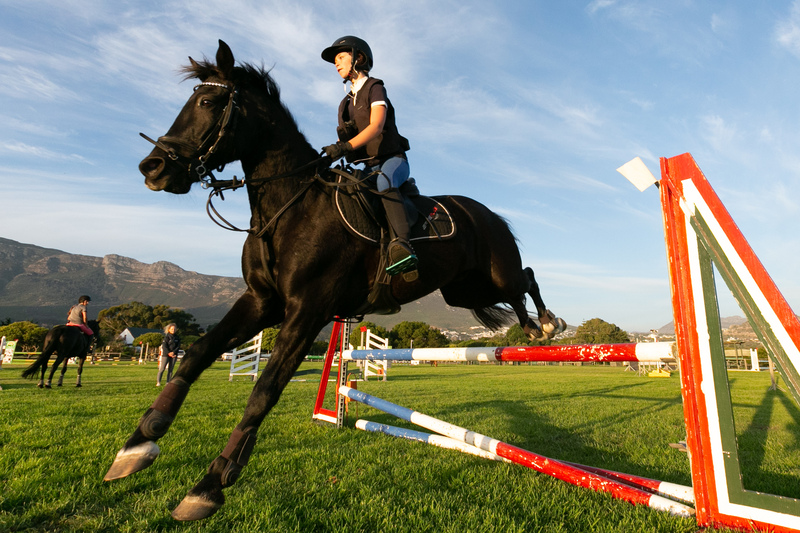 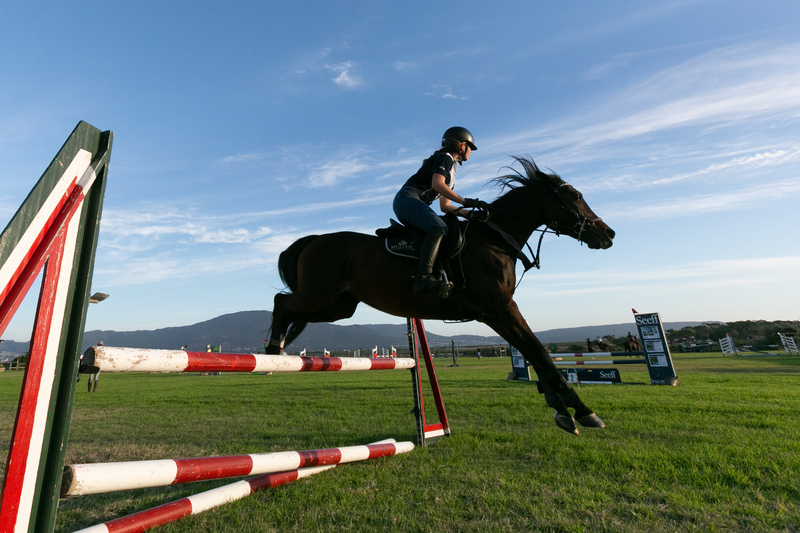 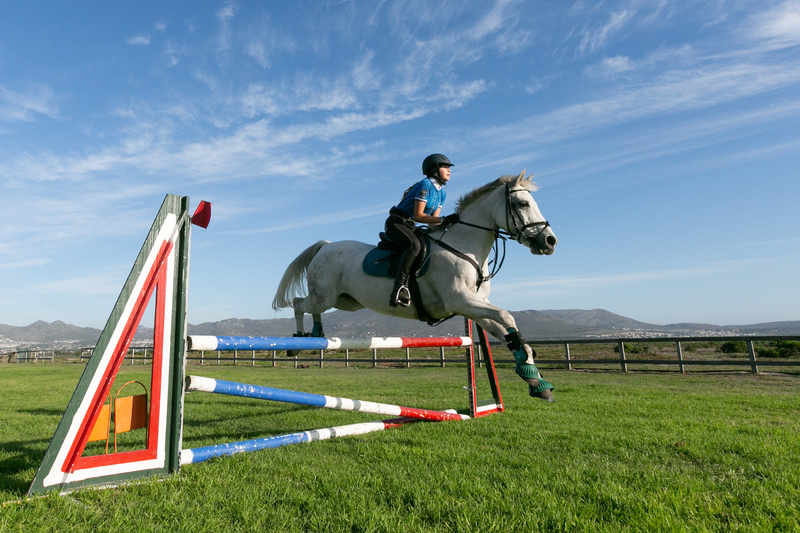 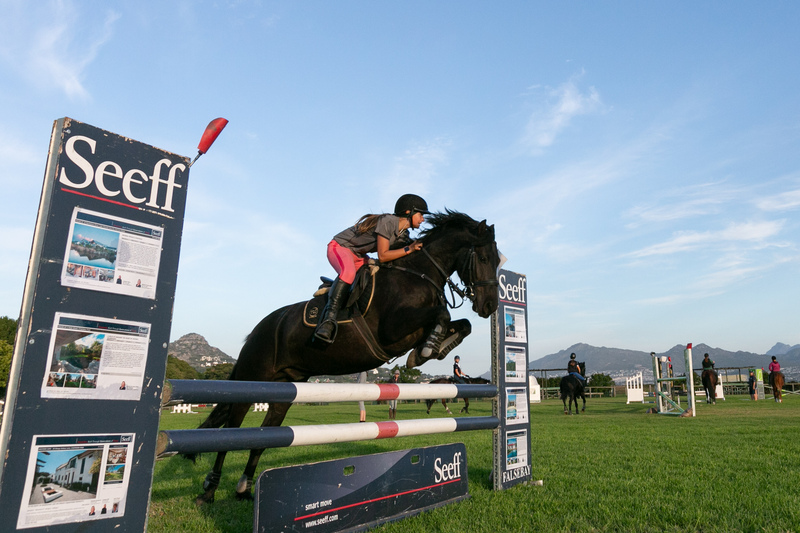 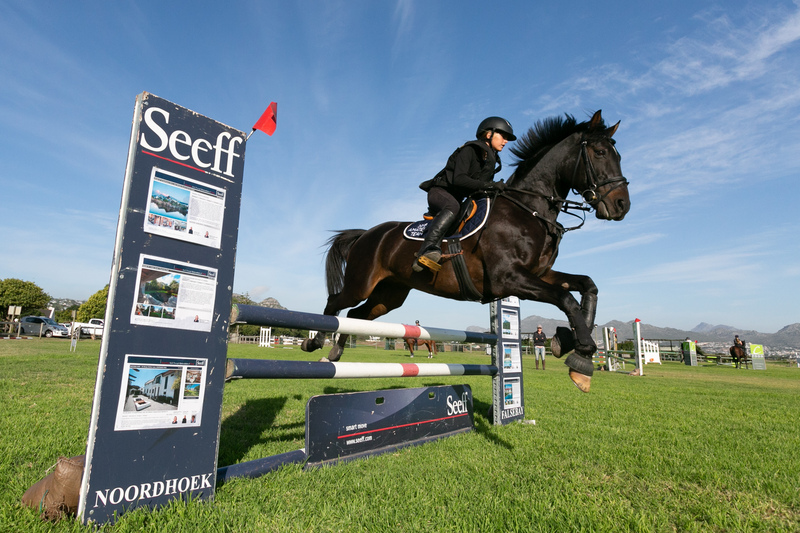 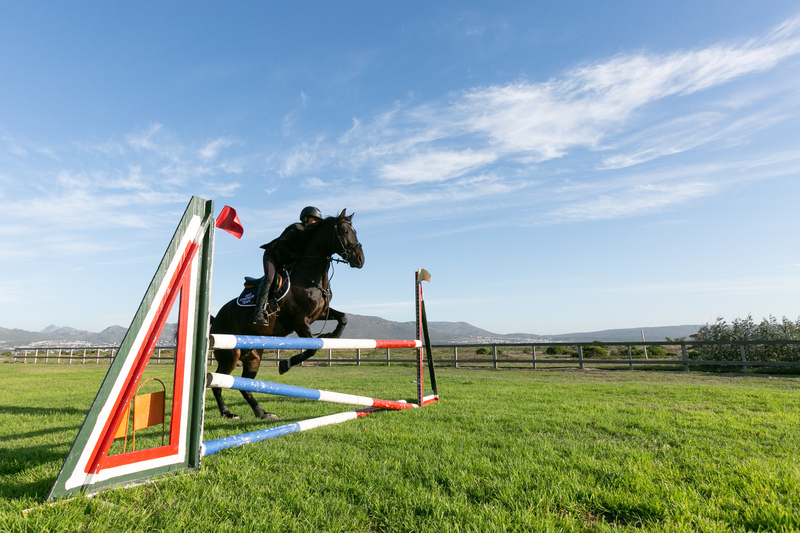 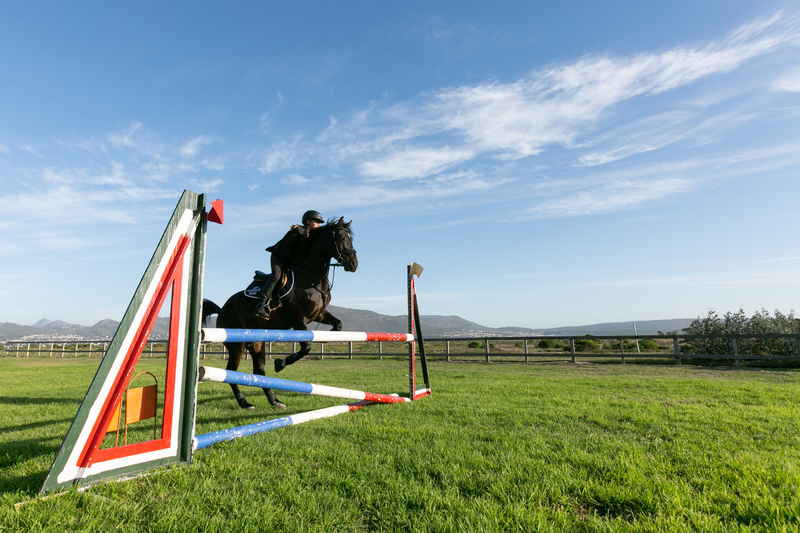 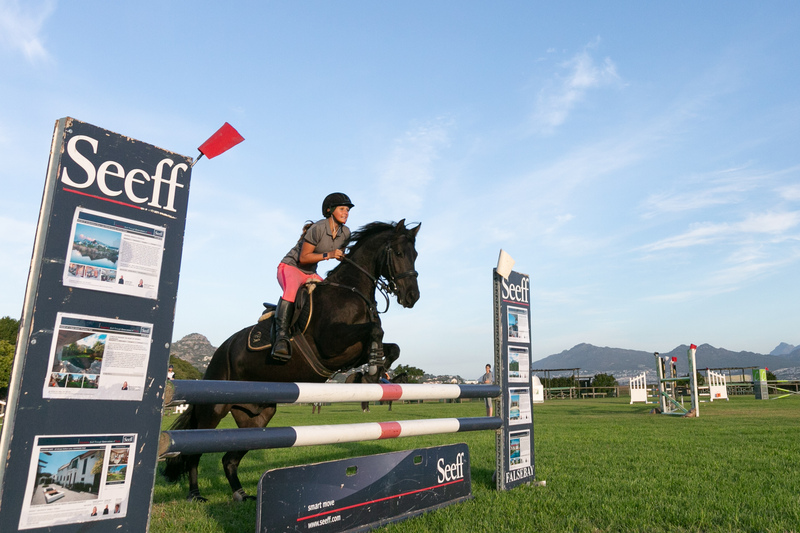 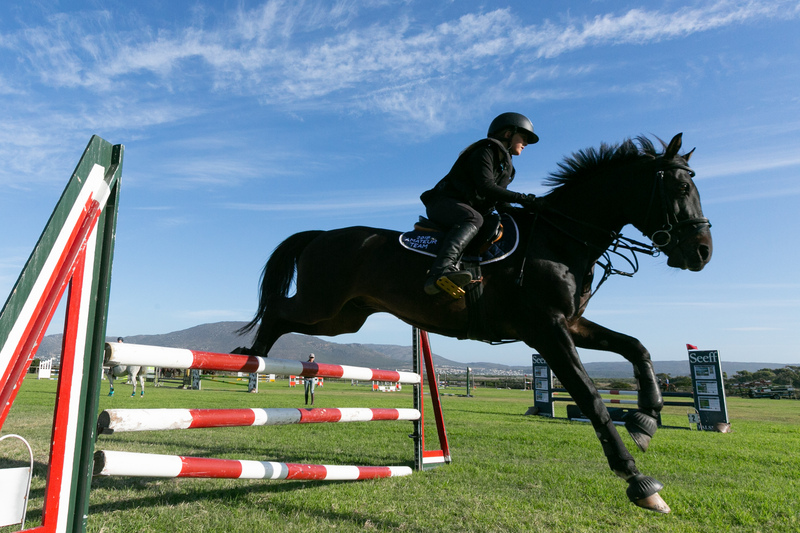 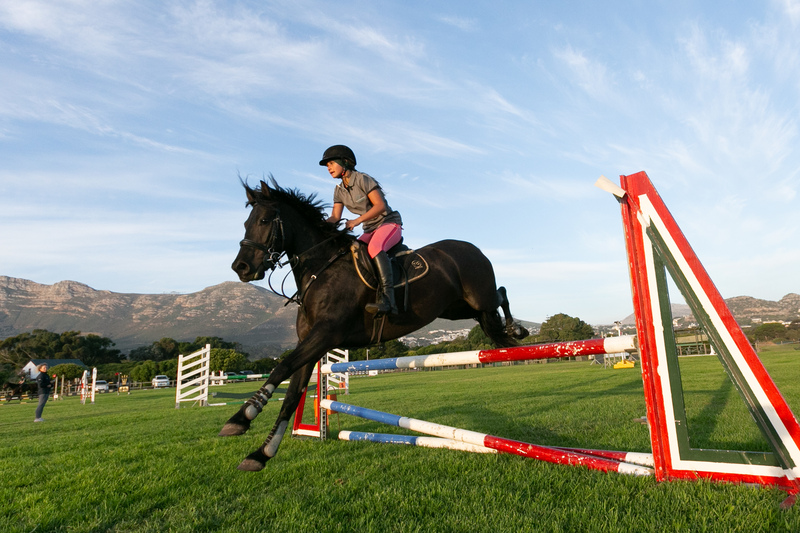 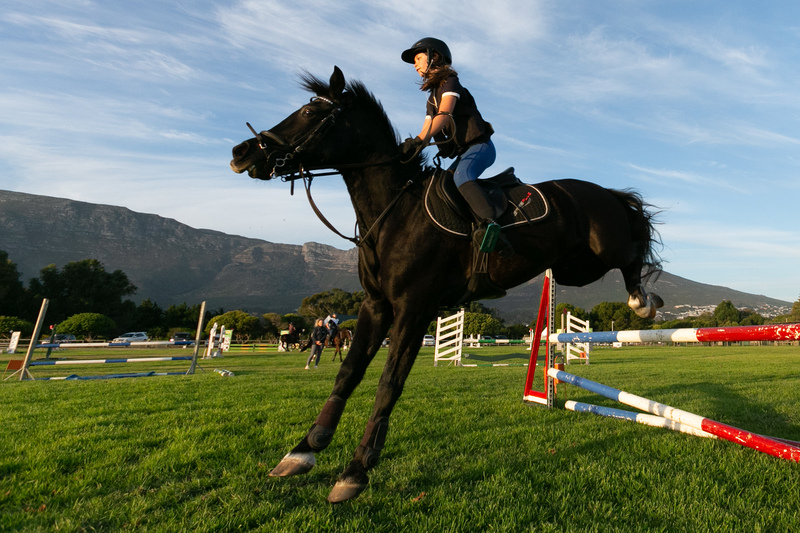 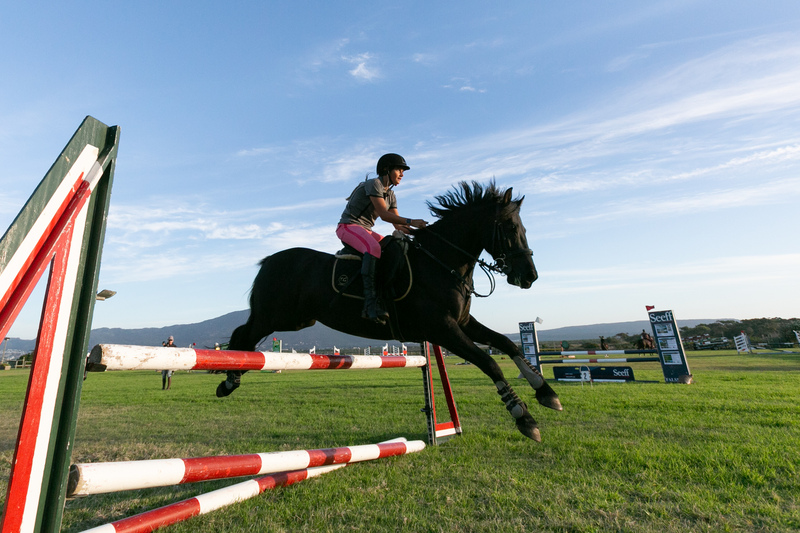 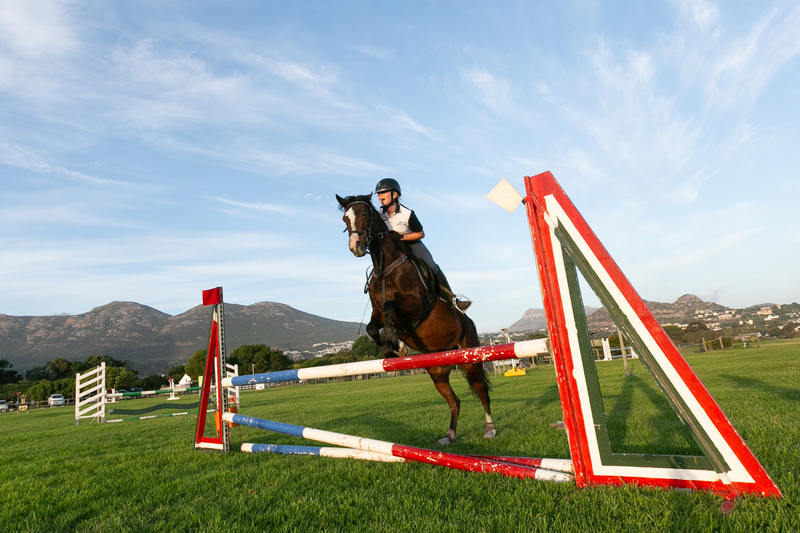 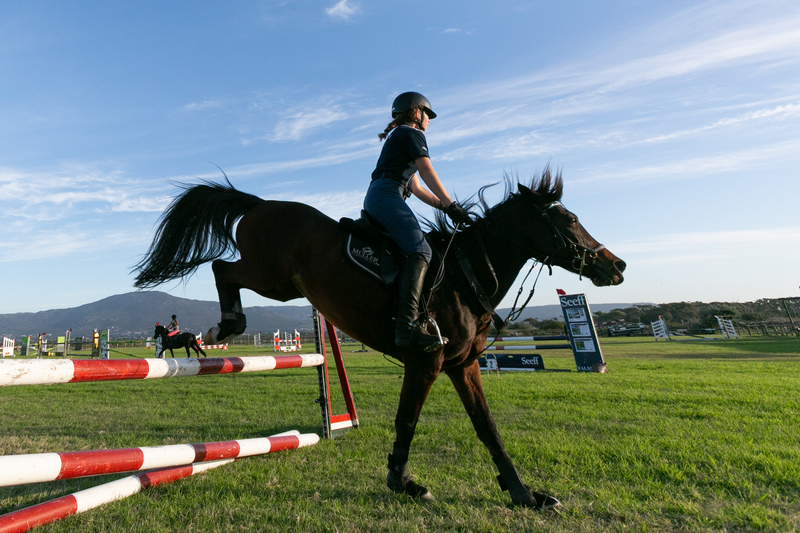 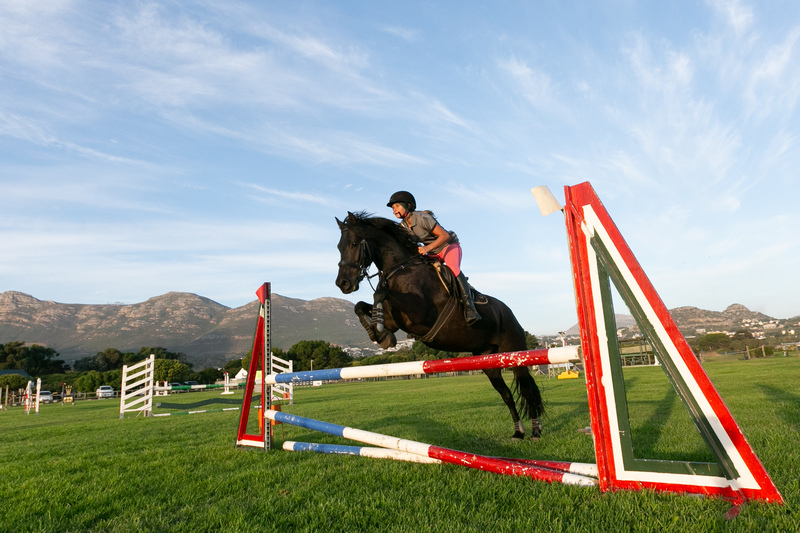 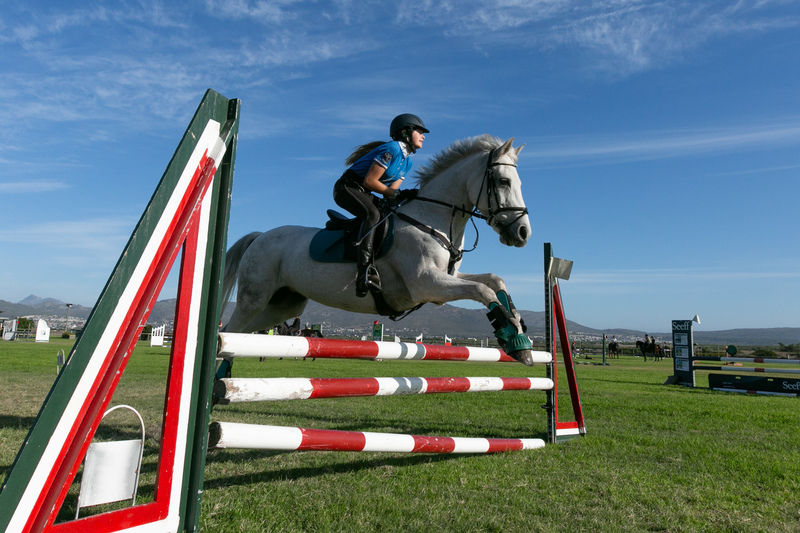 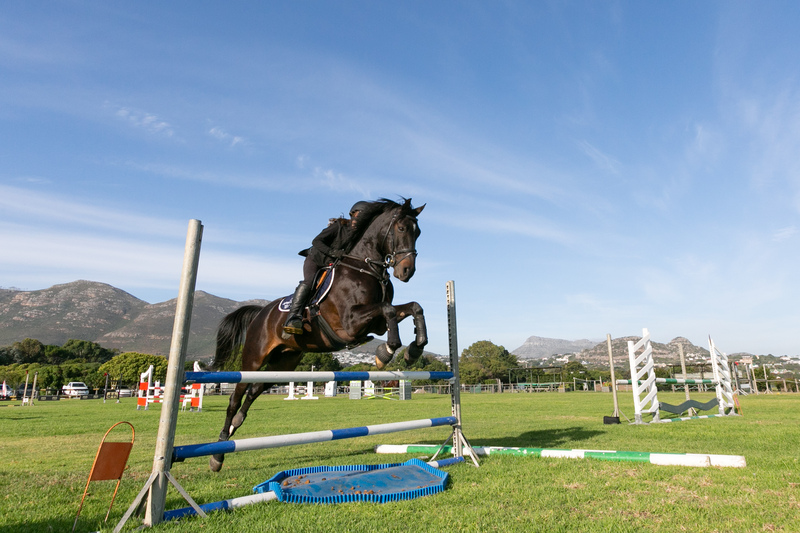 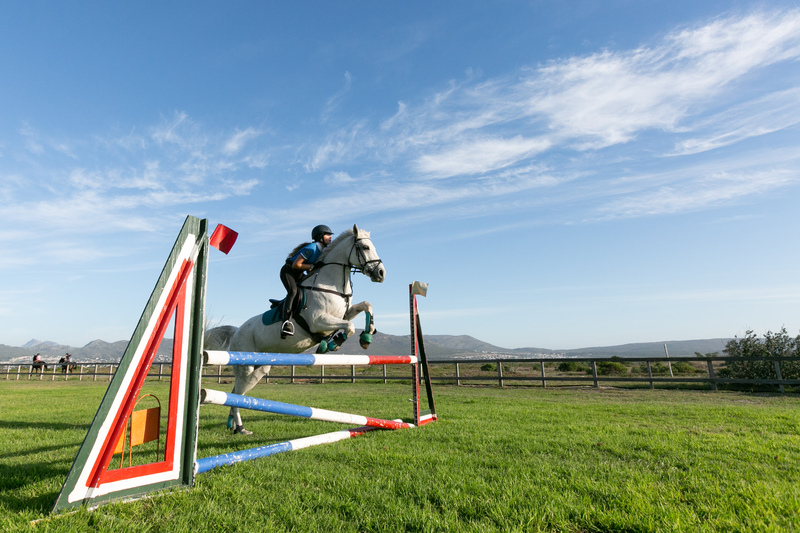 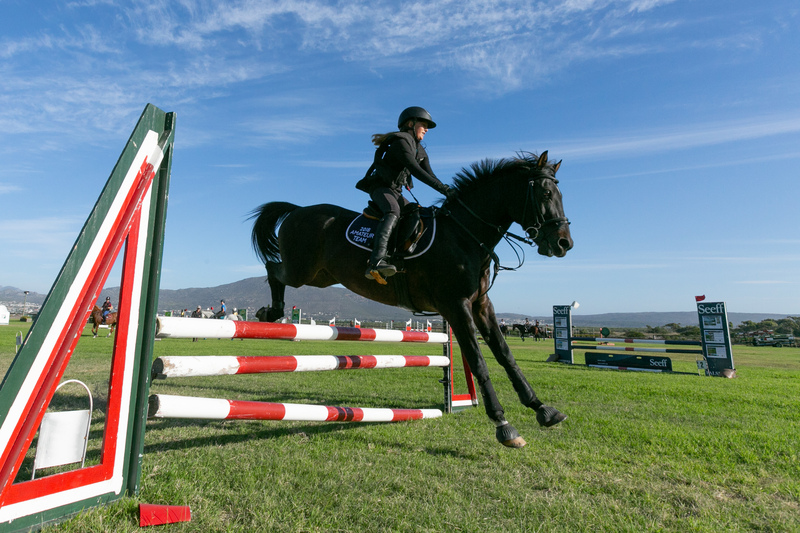 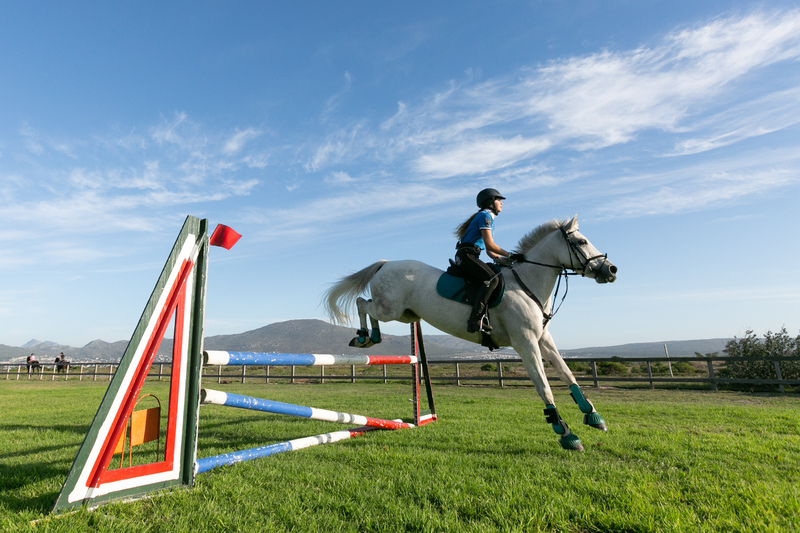 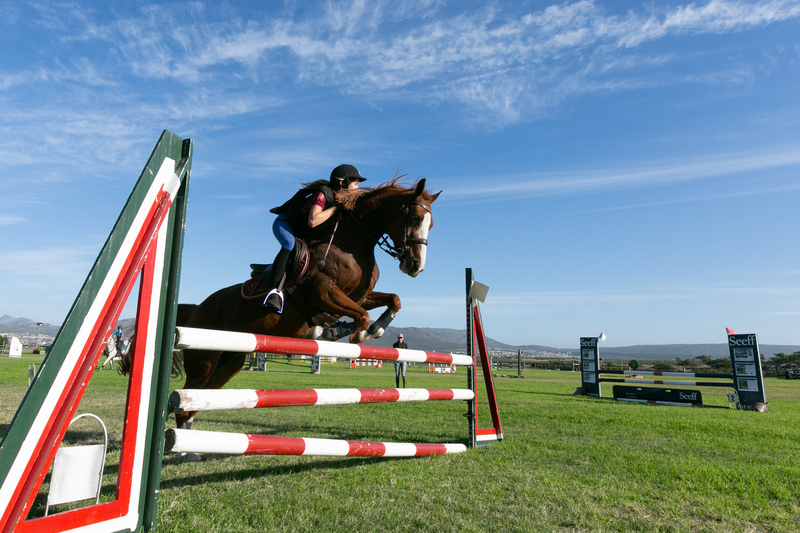 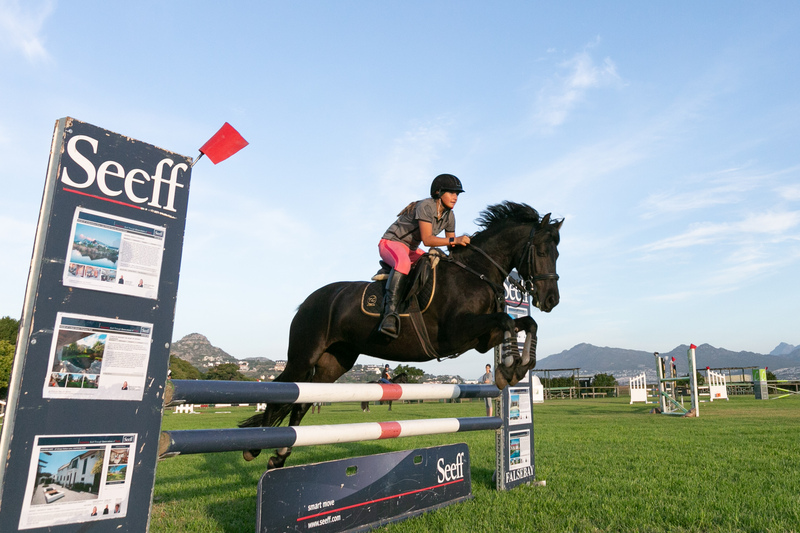 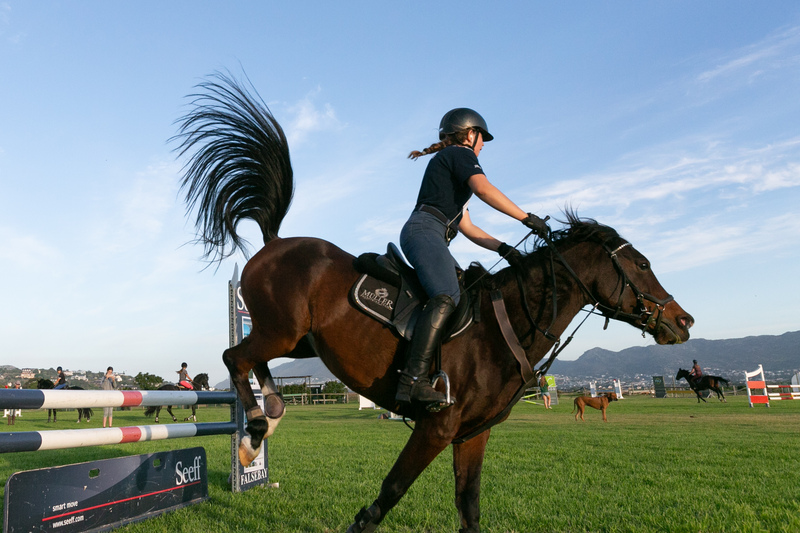 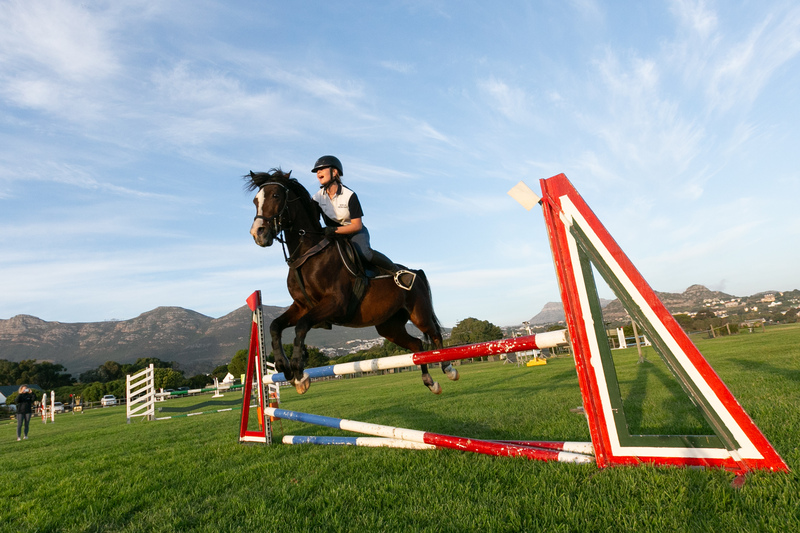 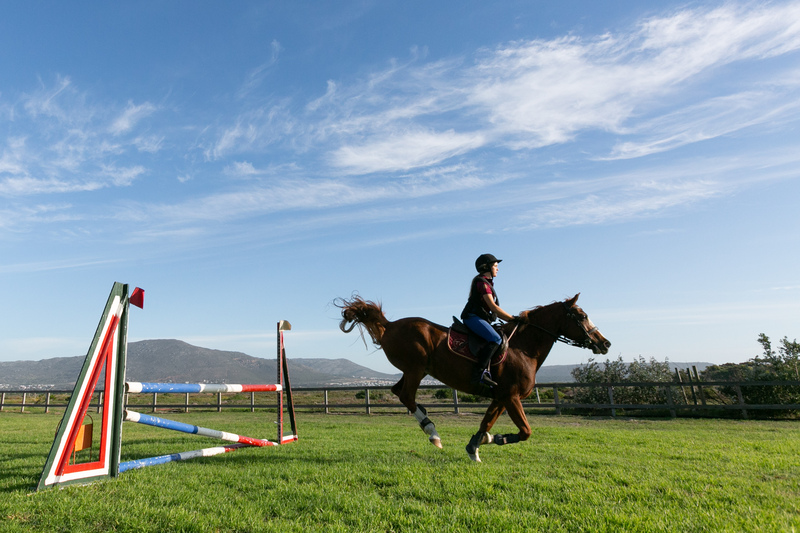 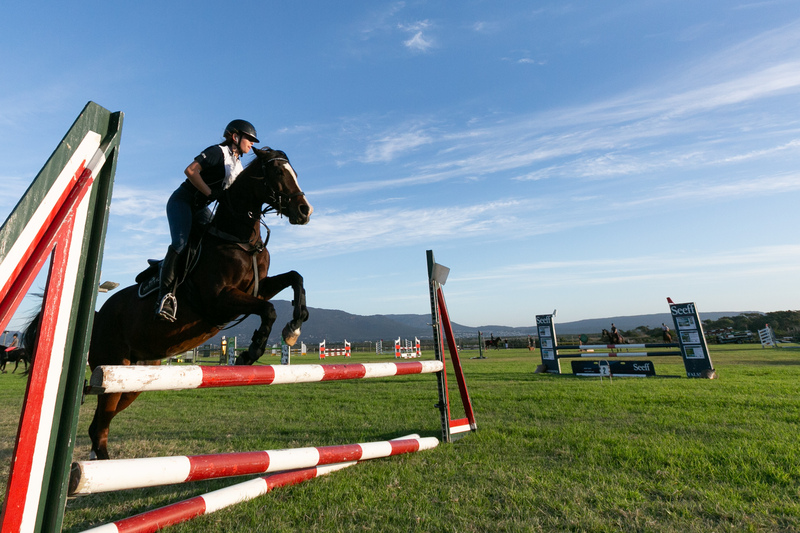 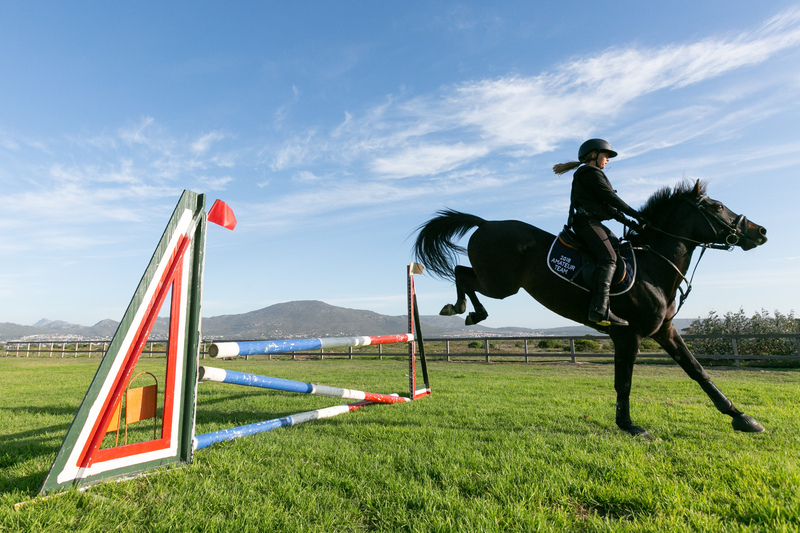 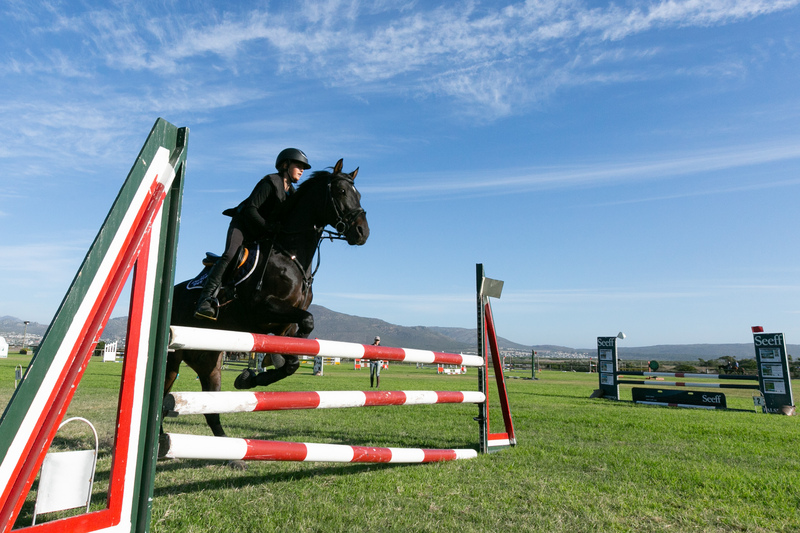 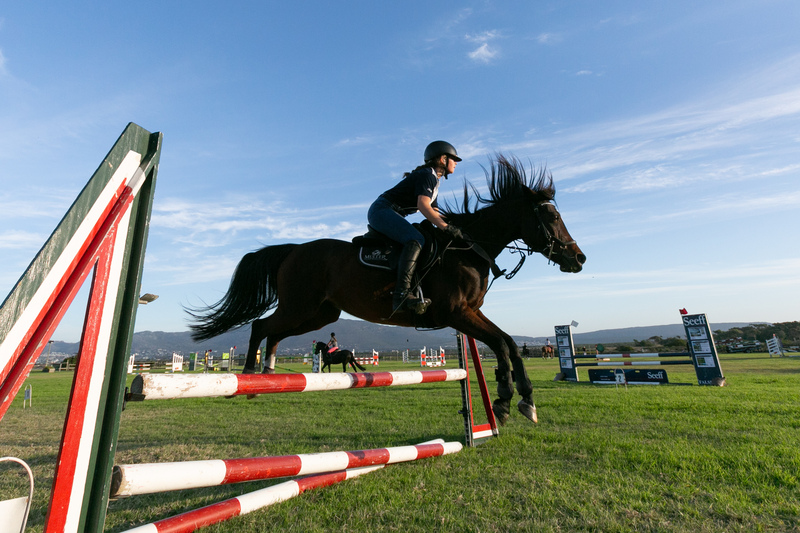 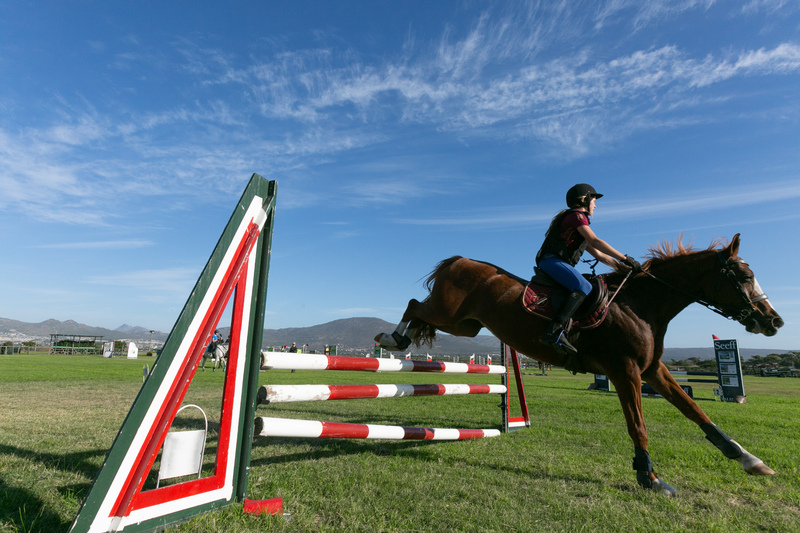 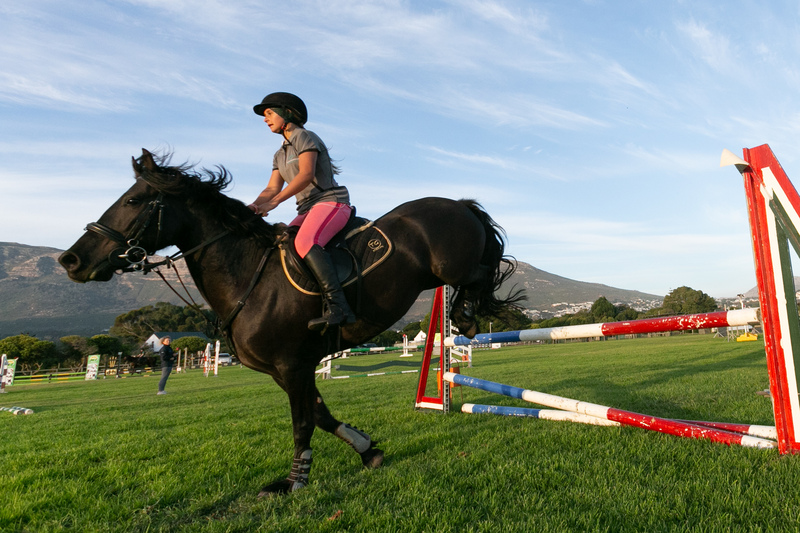 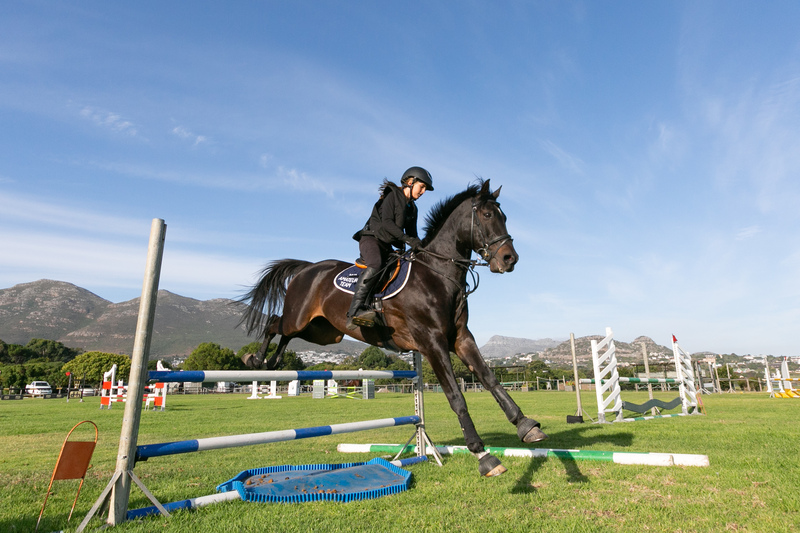 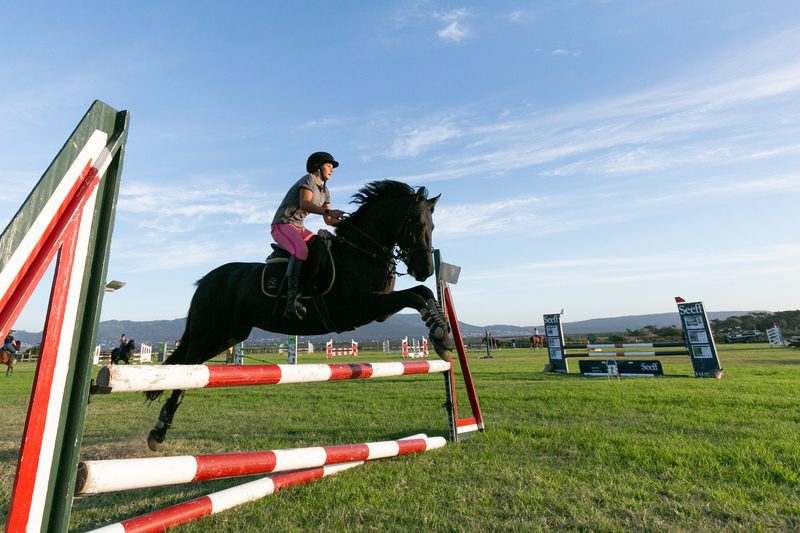 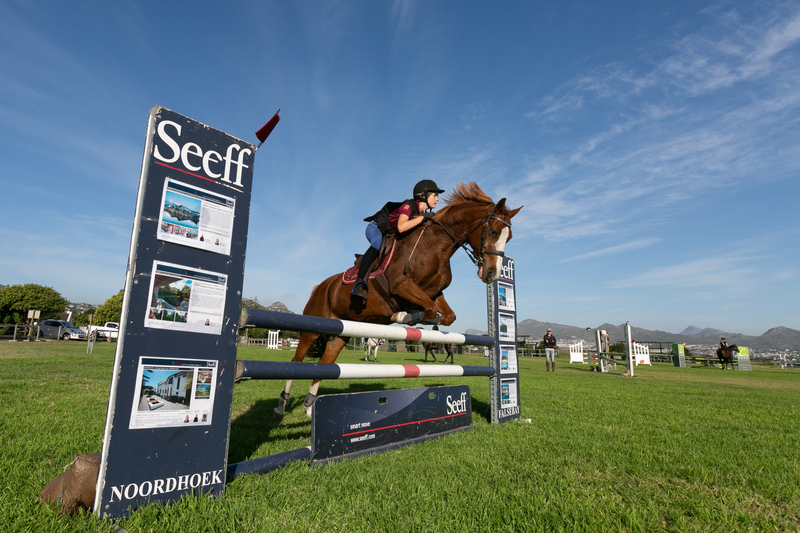 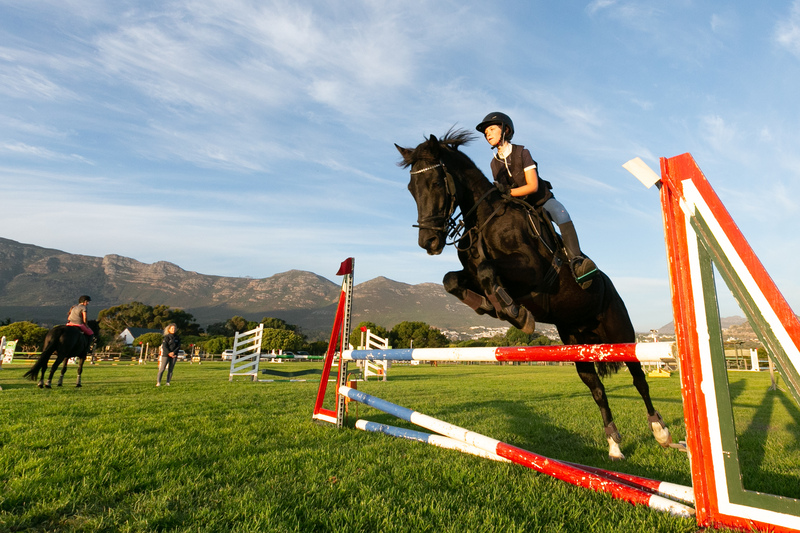 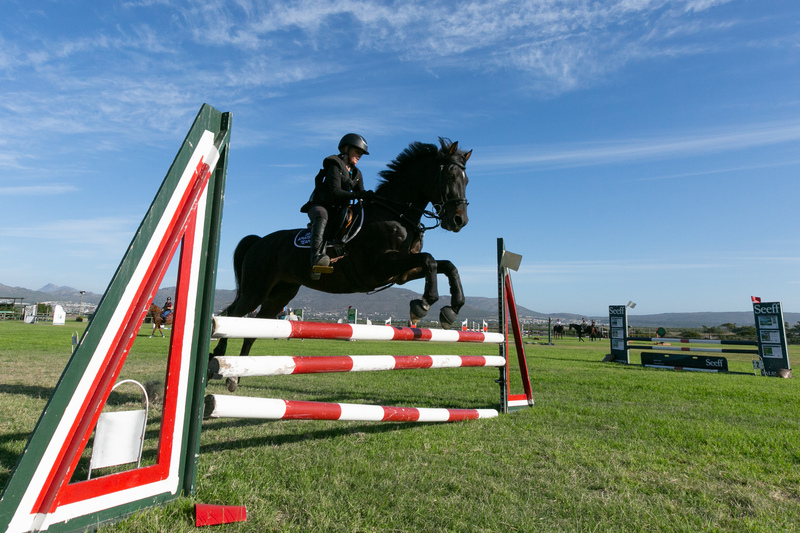 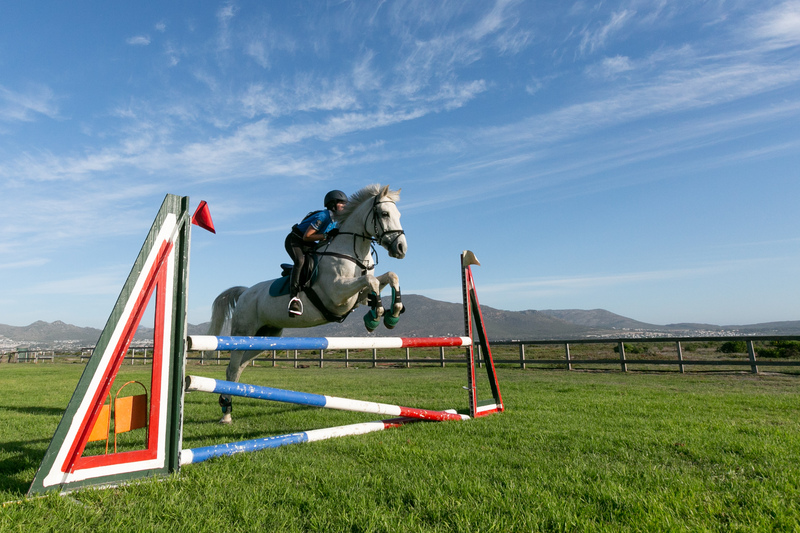 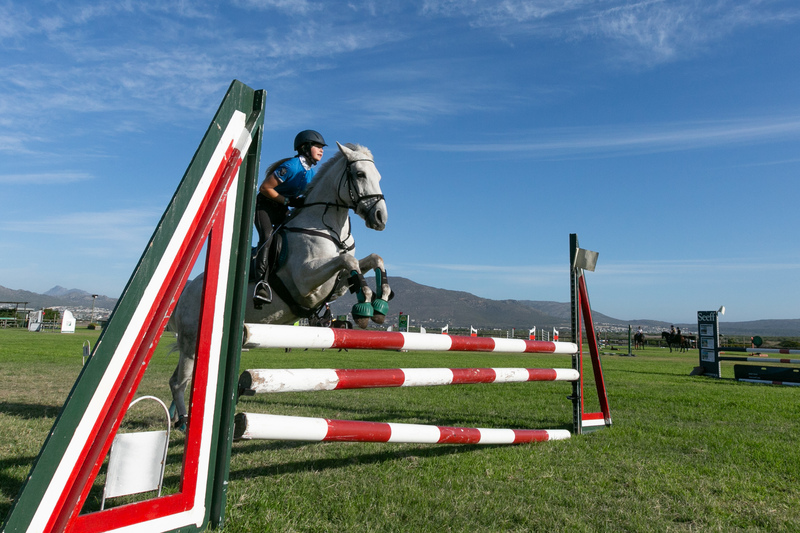 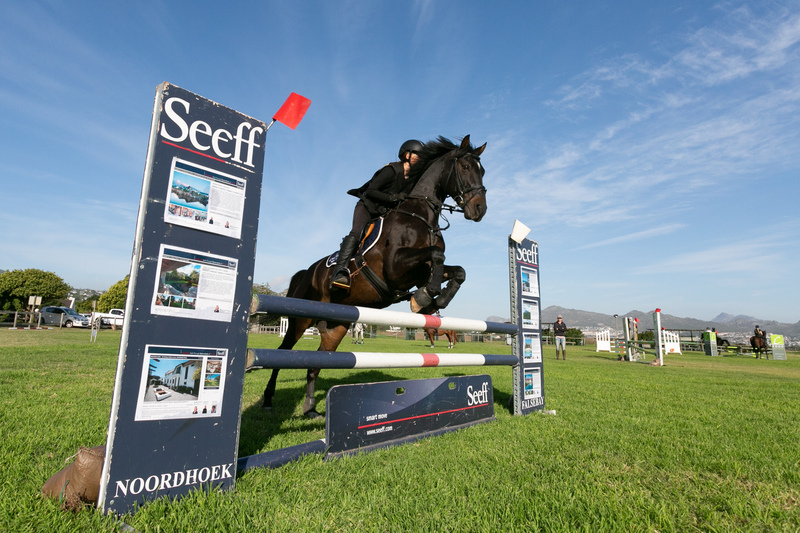 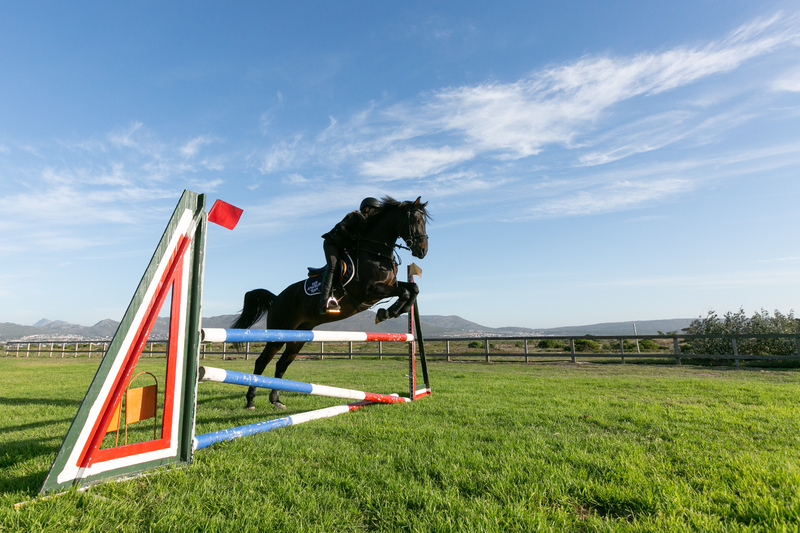 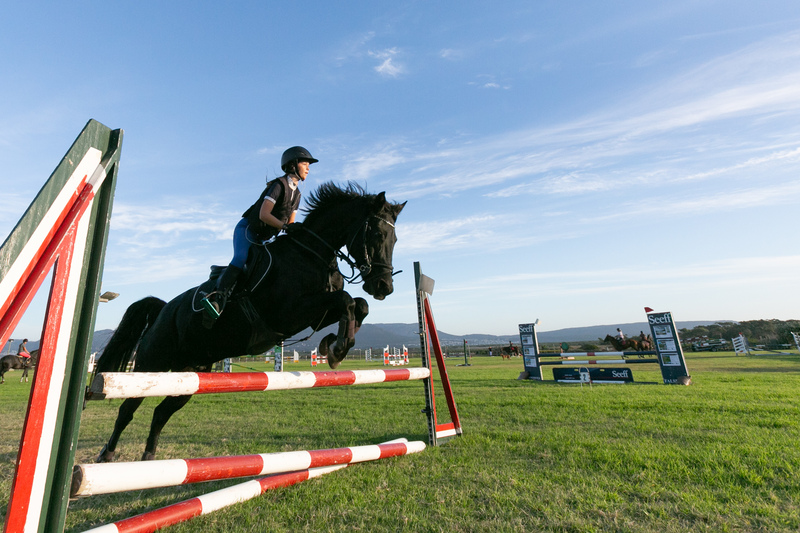 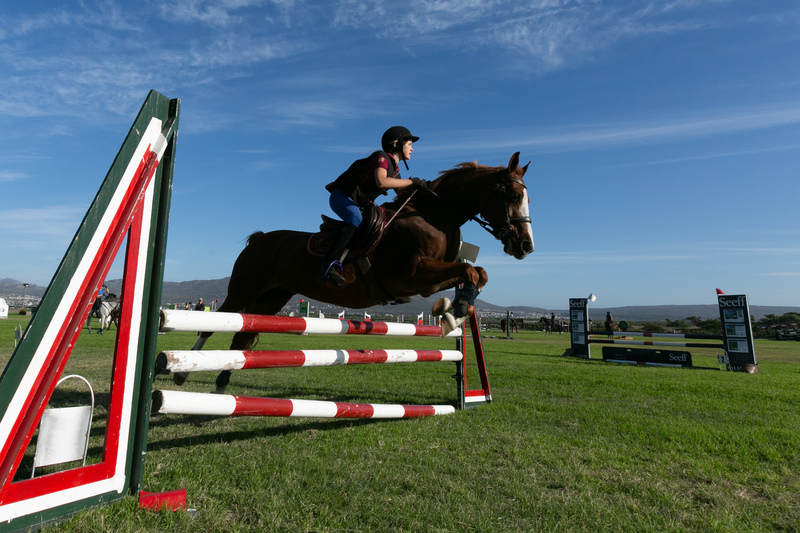 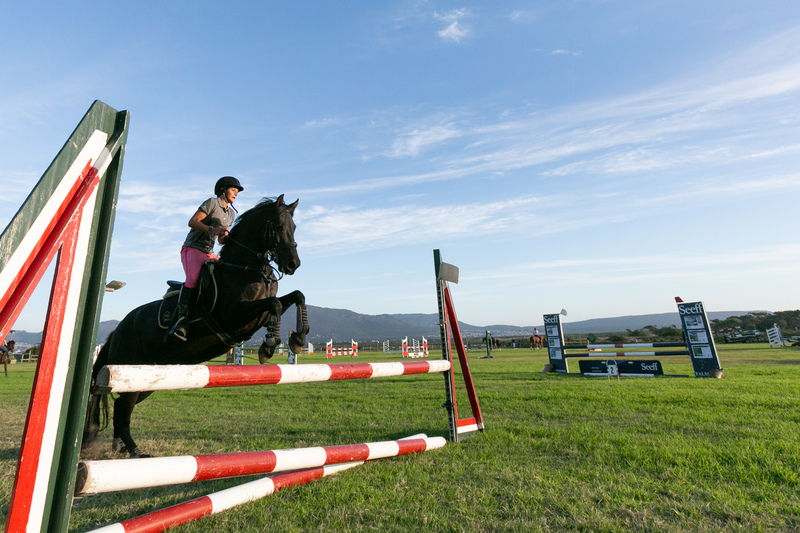 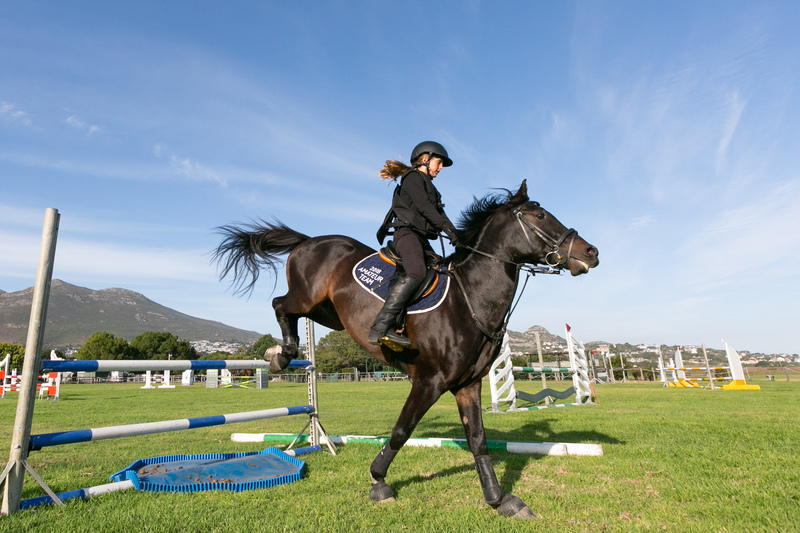 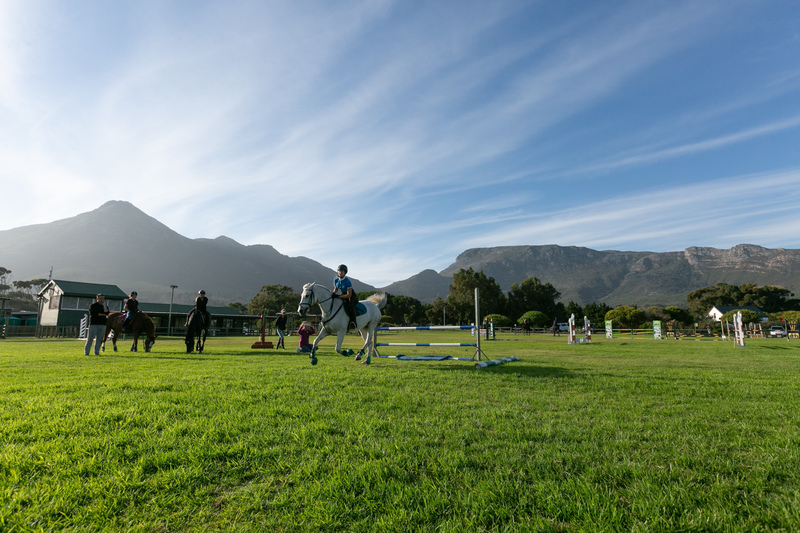 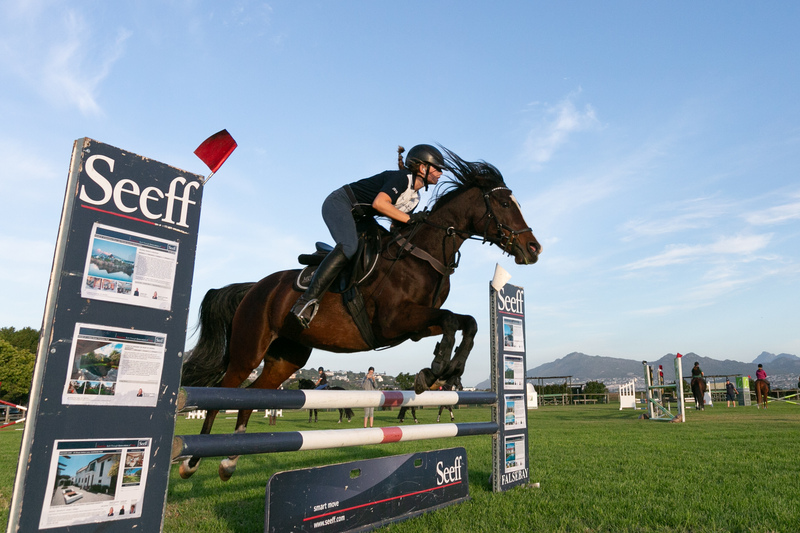 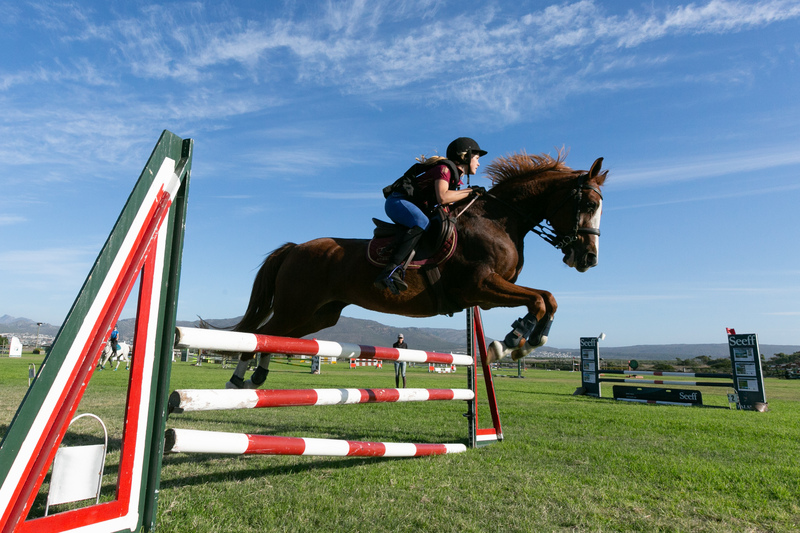 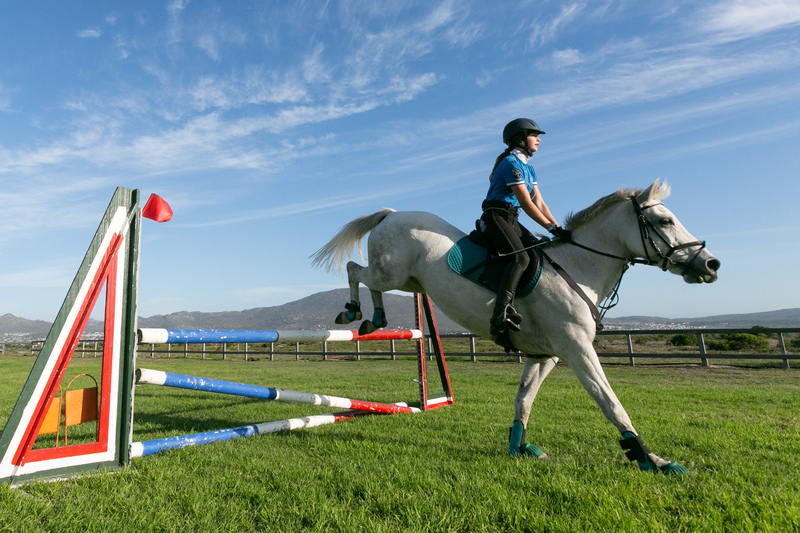 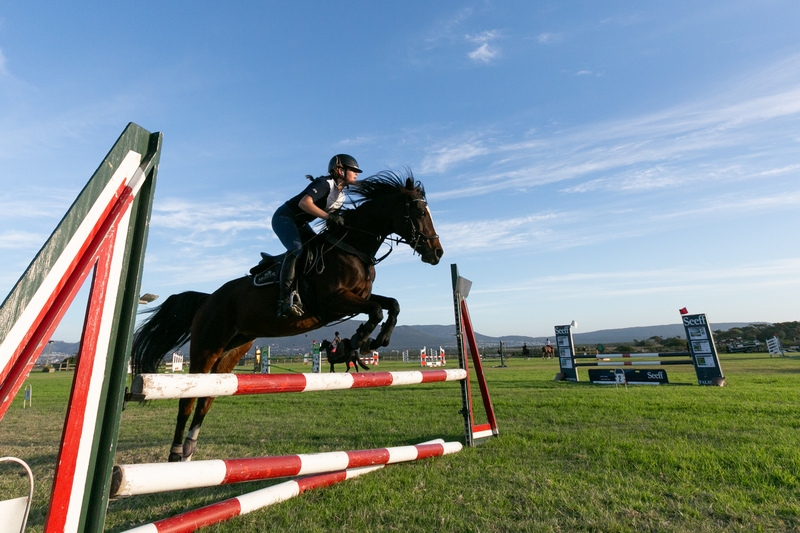 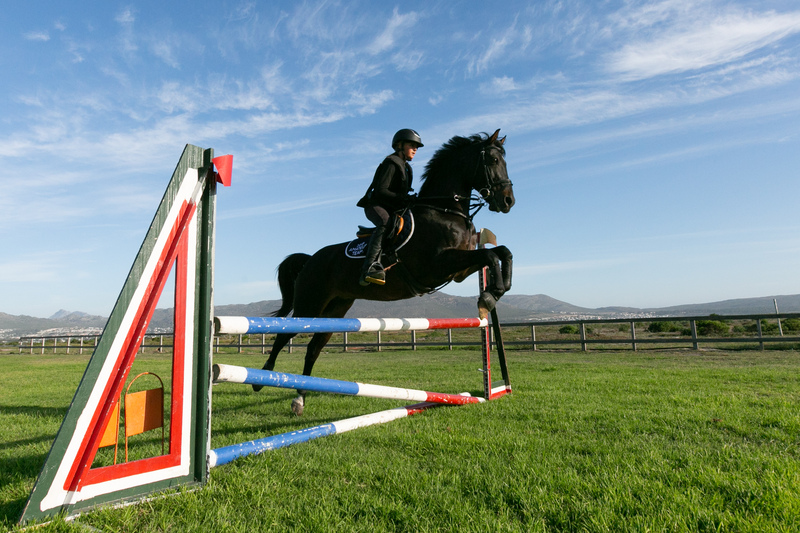 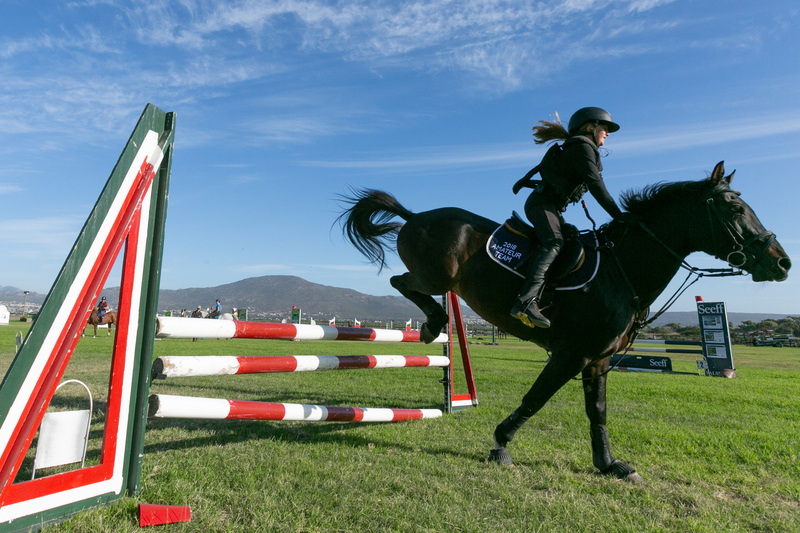 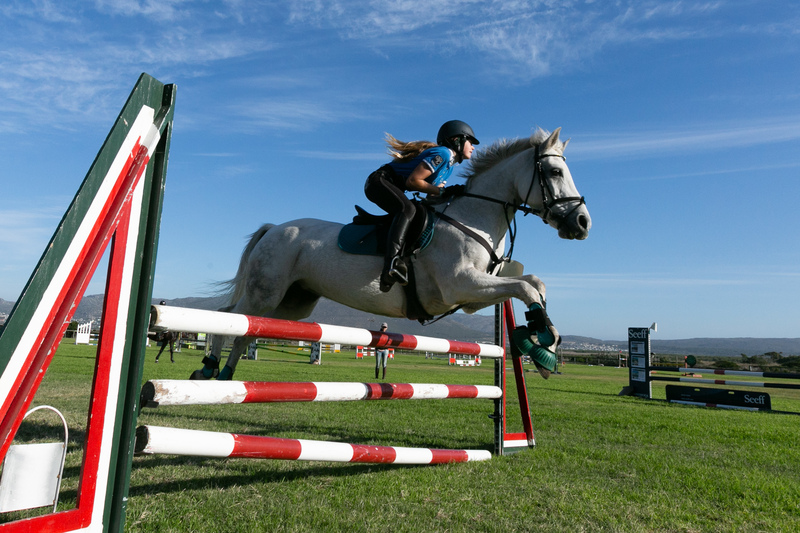 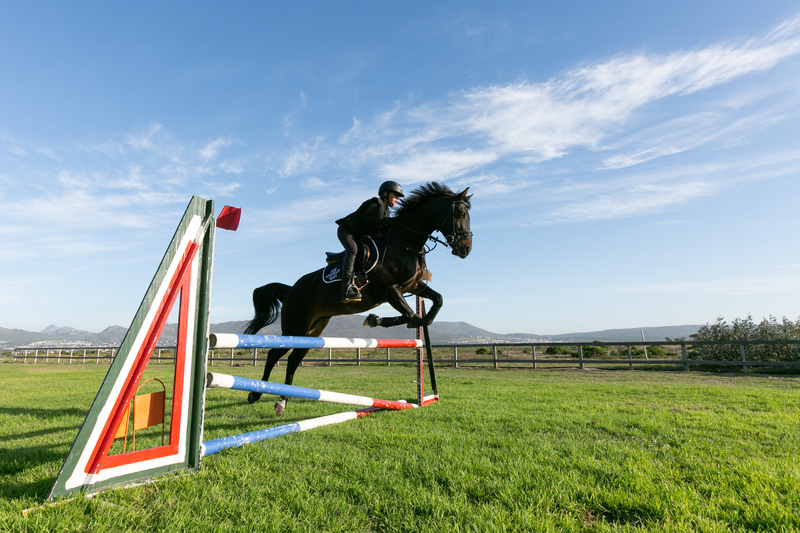 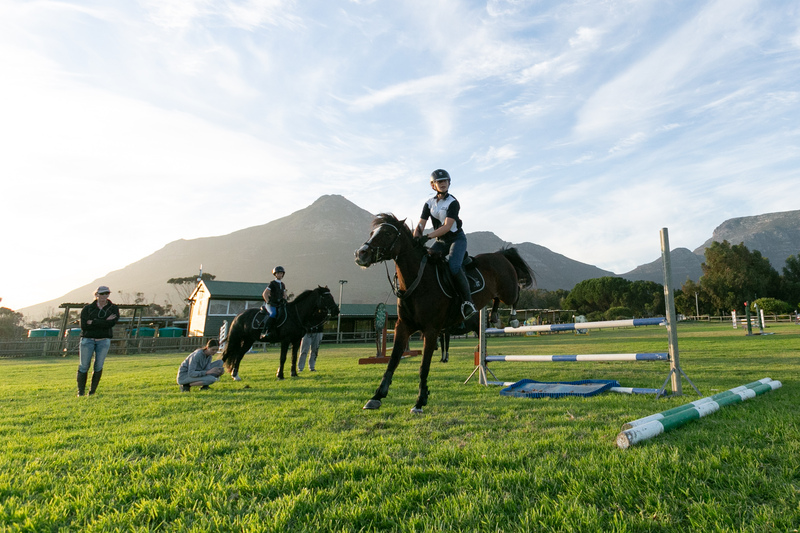 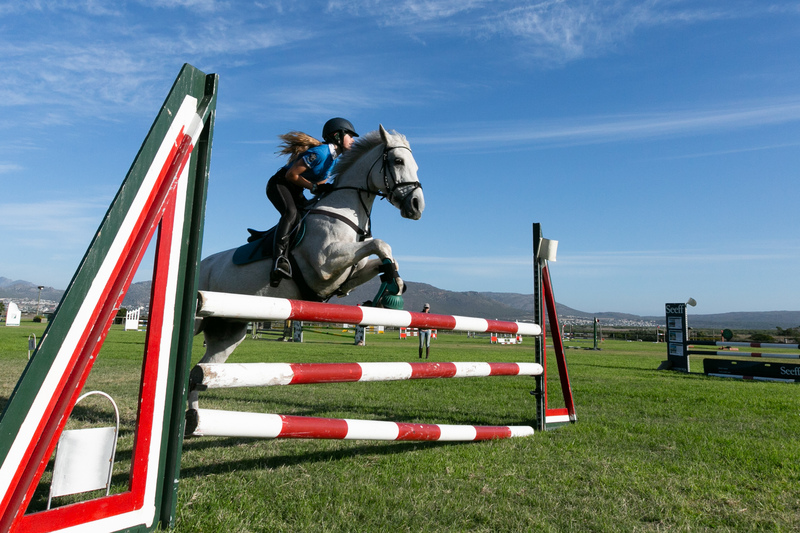 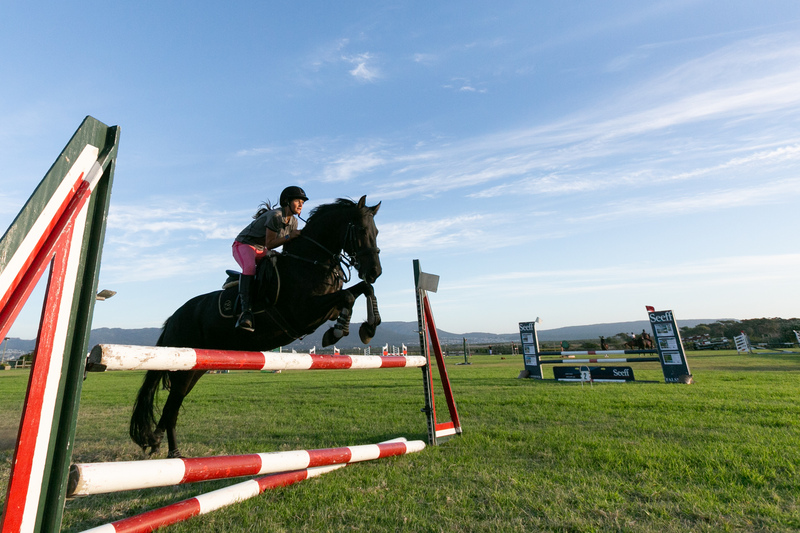 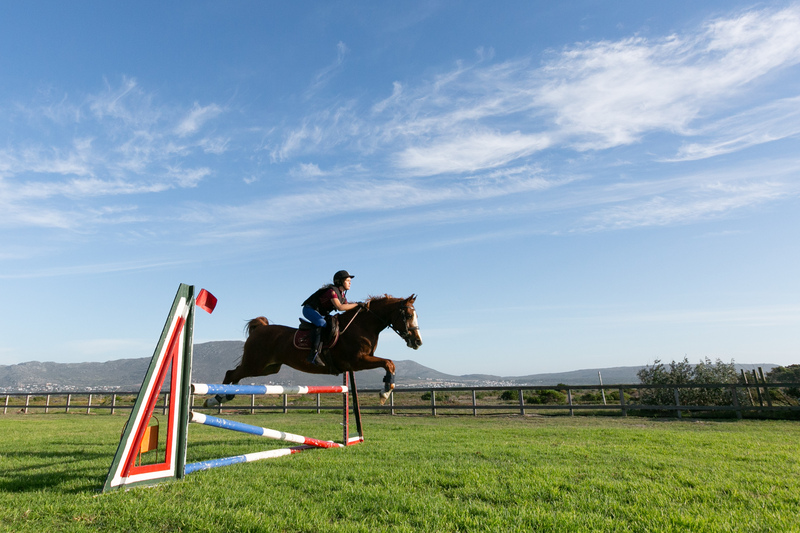 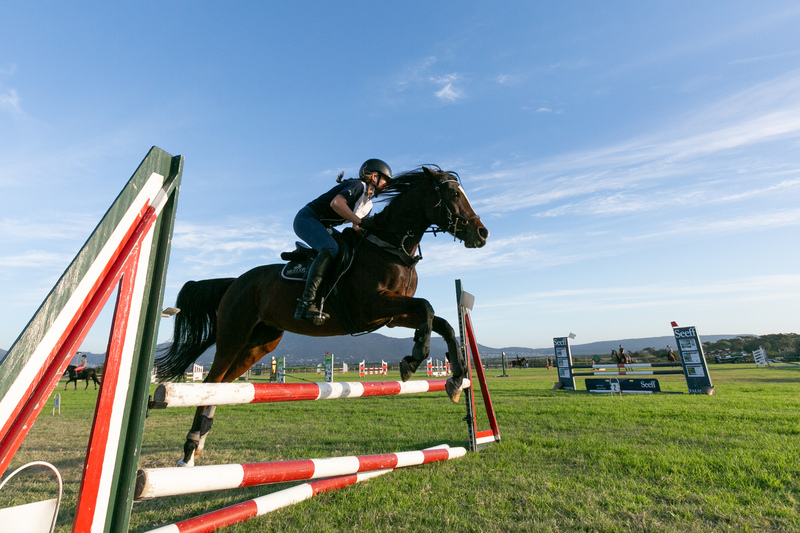 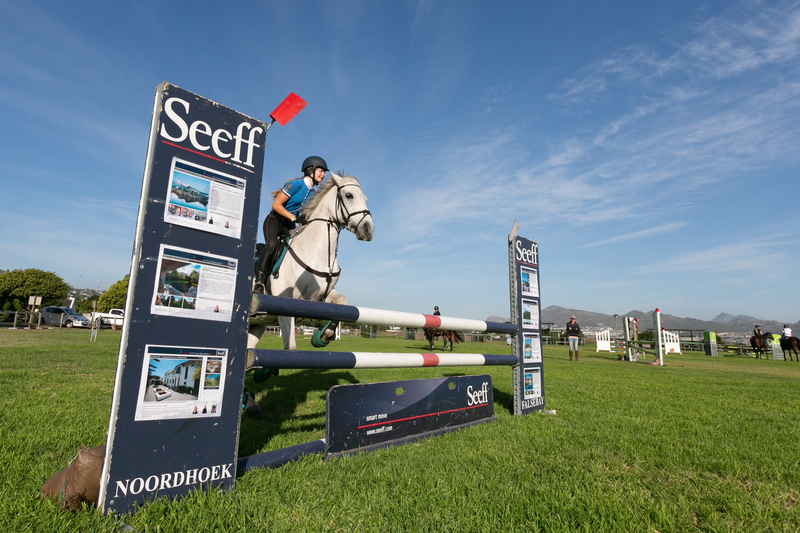 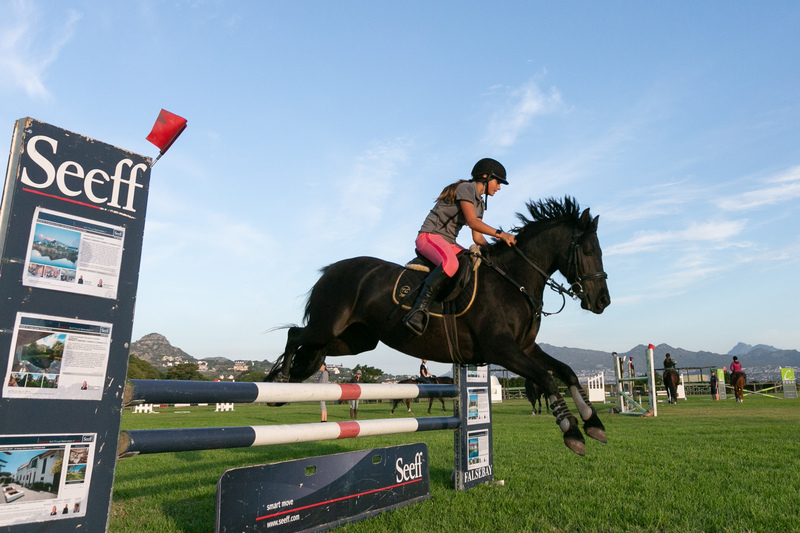 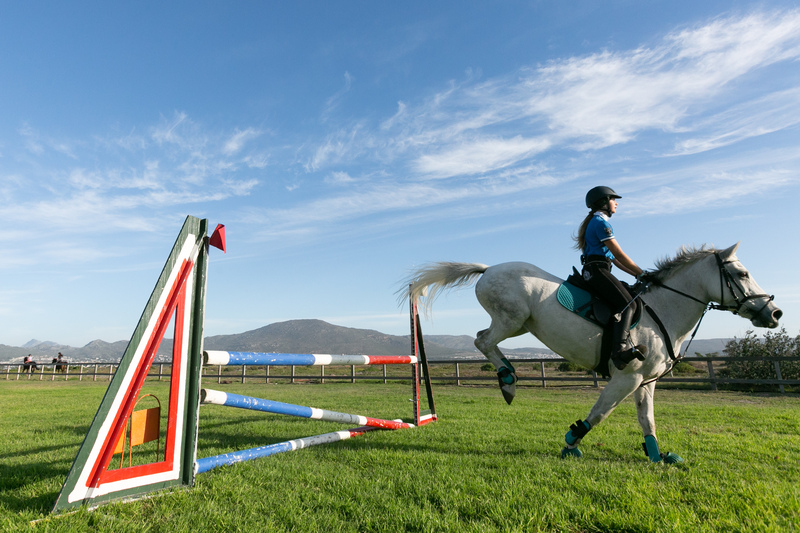 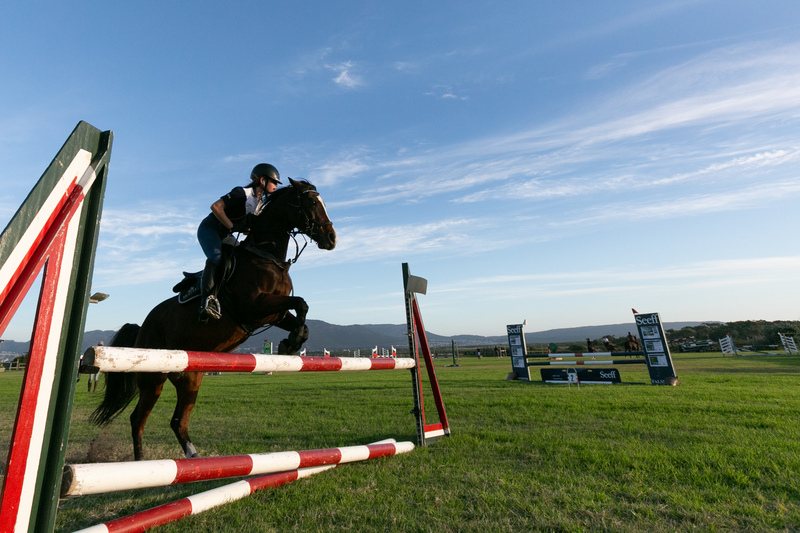 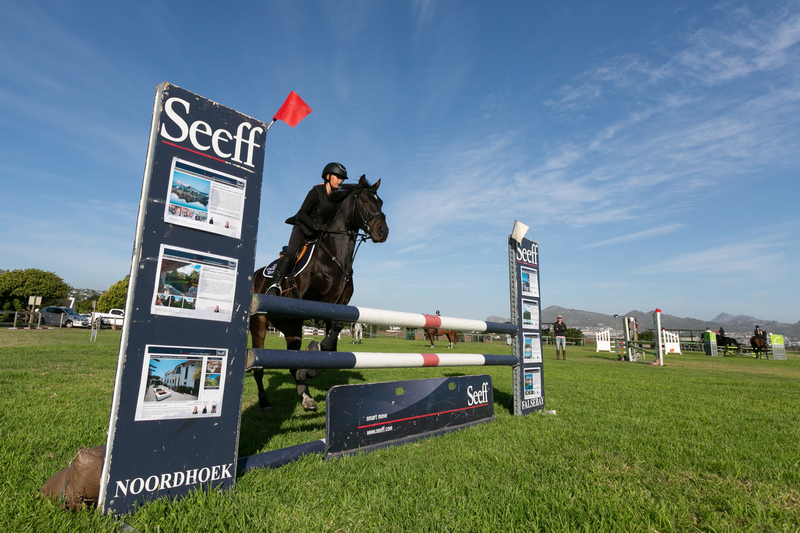 And to the Noordhoek Riding Club who opened their grounds for these lessons – the arenas are looking great and in top class condition.